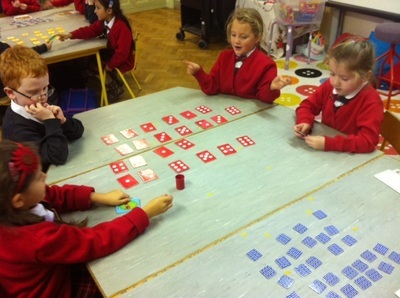 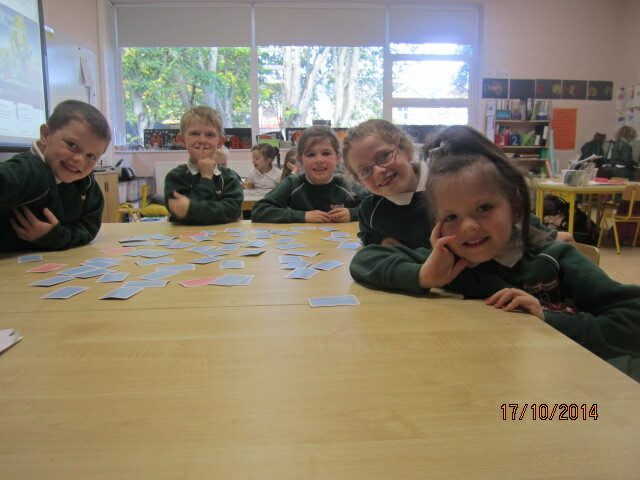 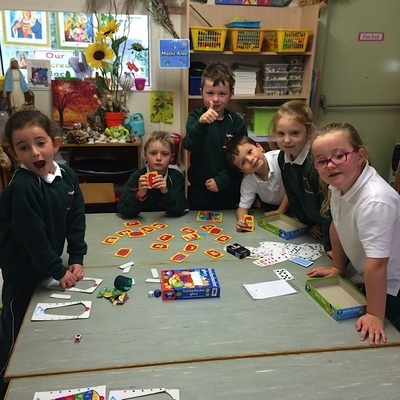 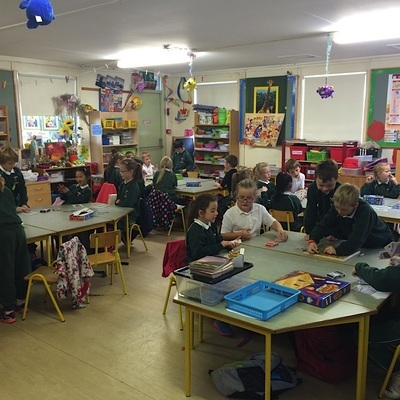 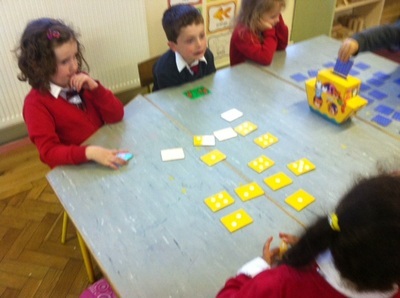 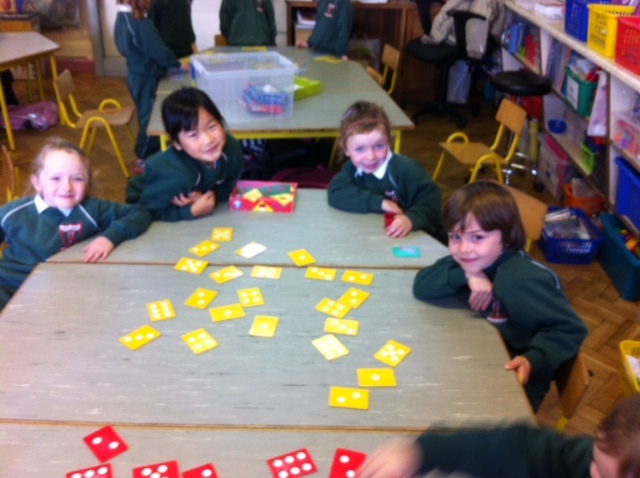 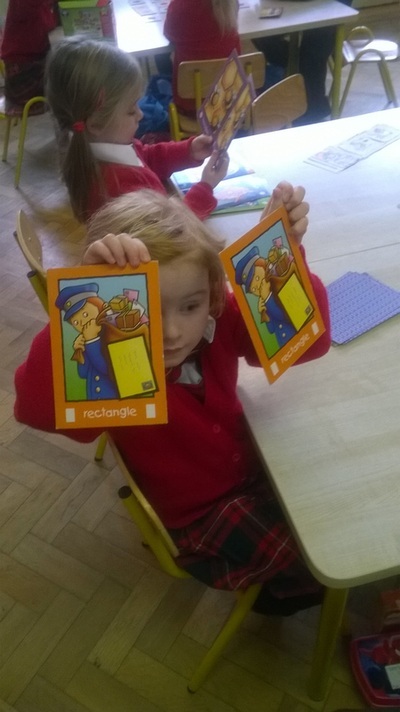 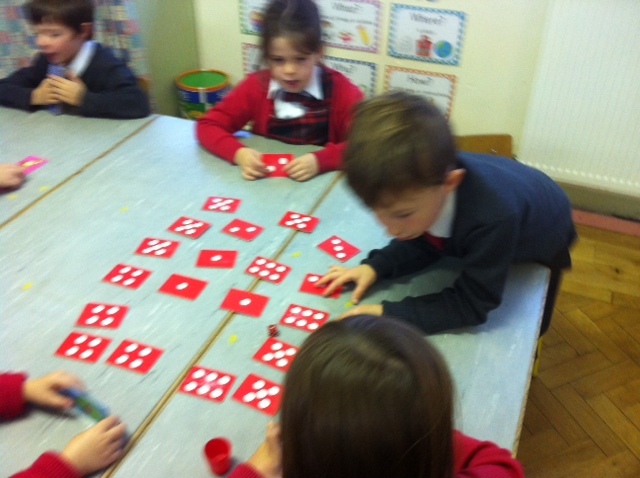 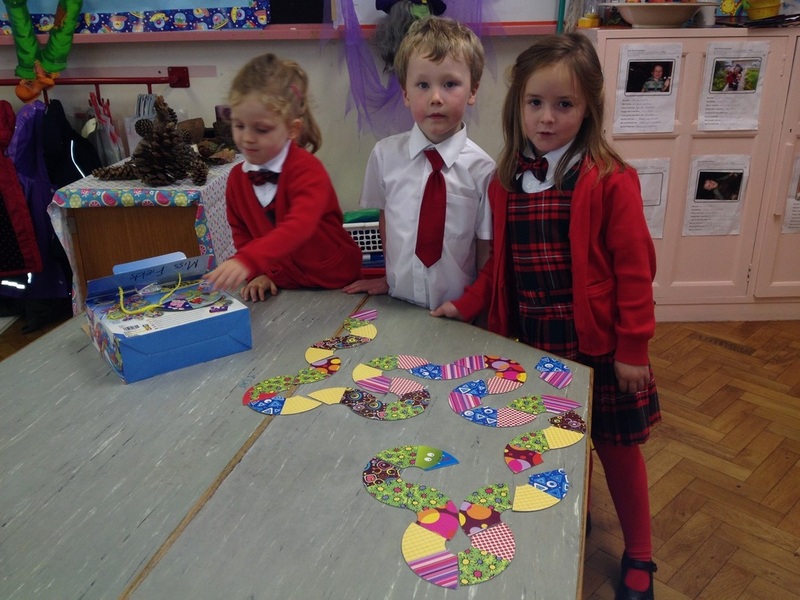 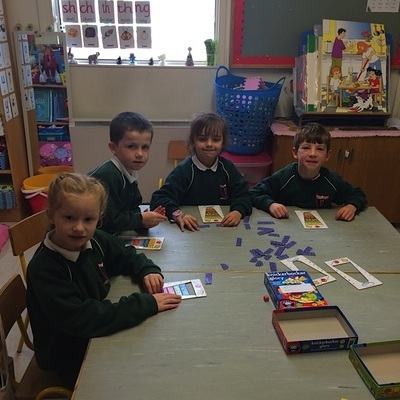 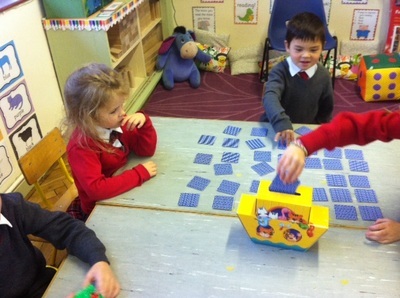 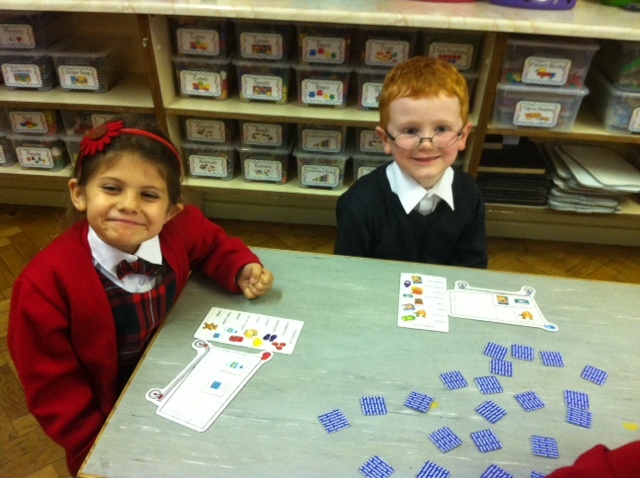 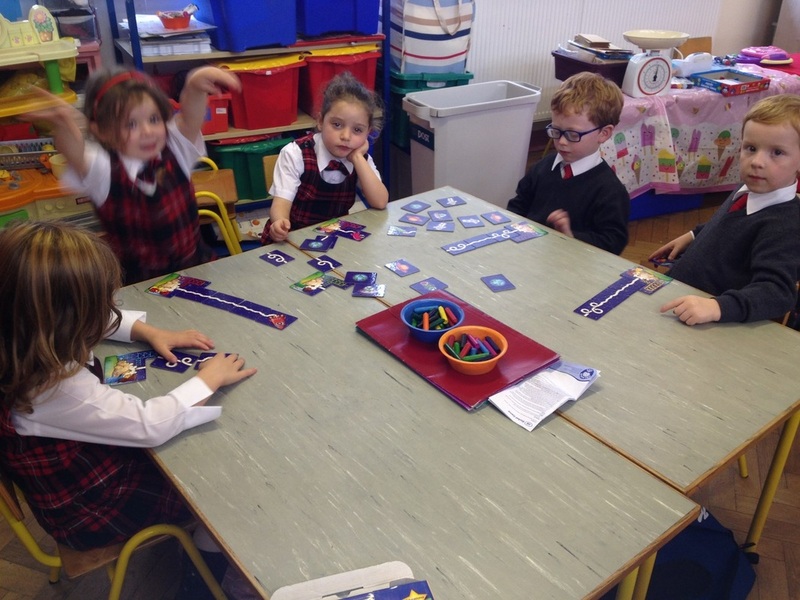 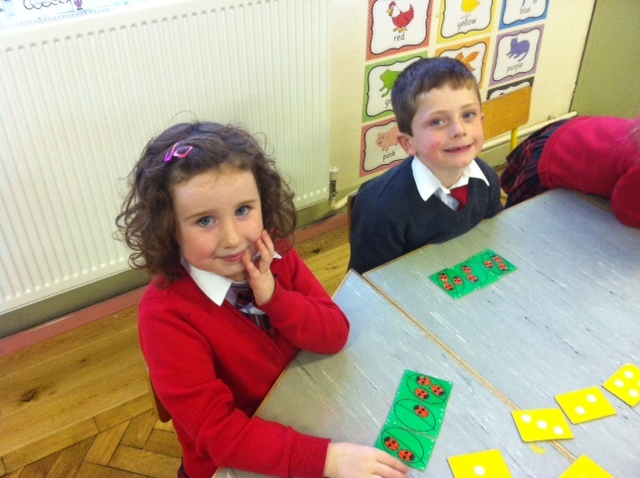 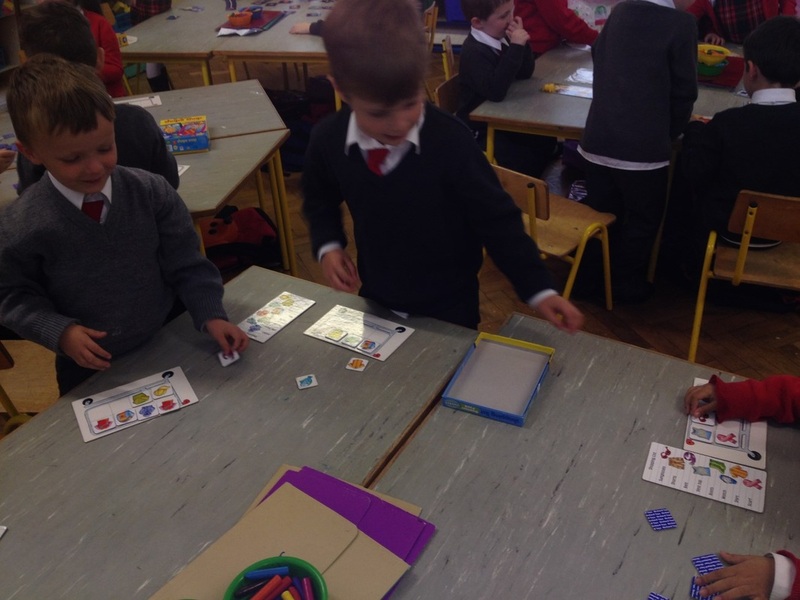 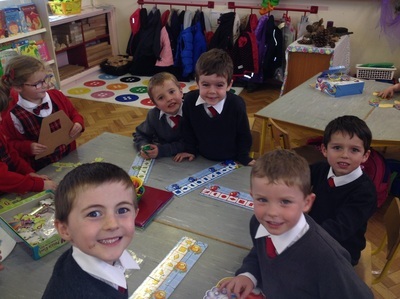 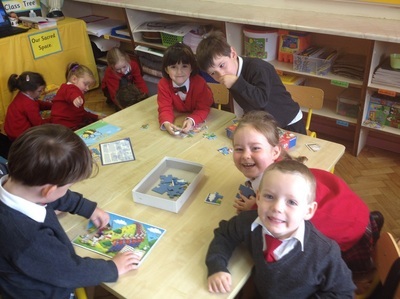 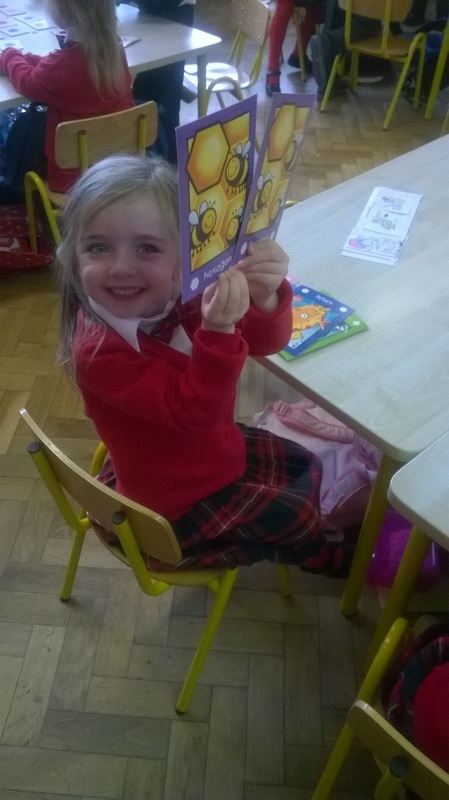 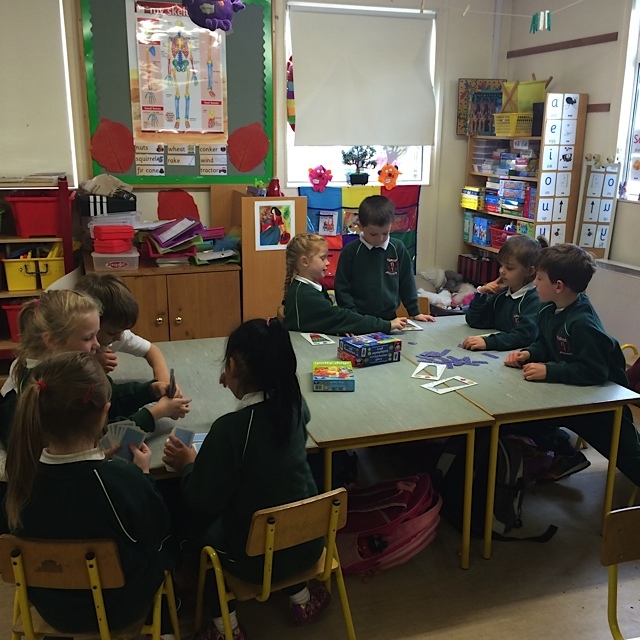 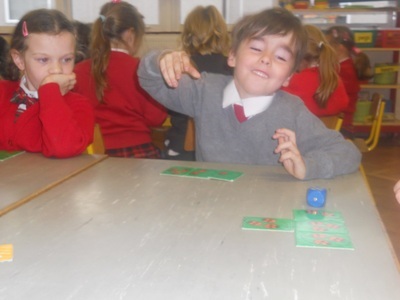 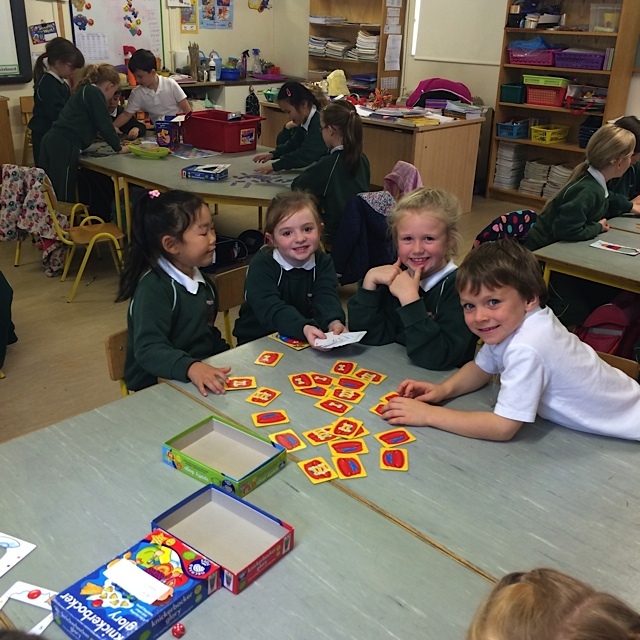 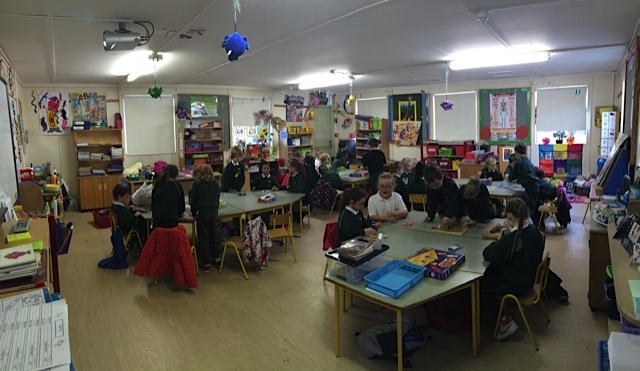 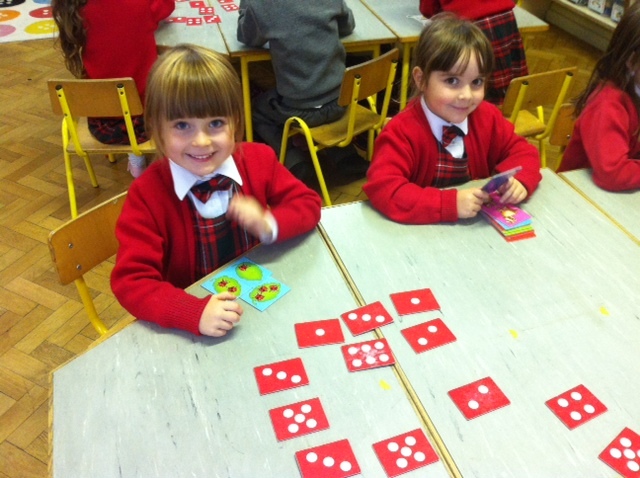 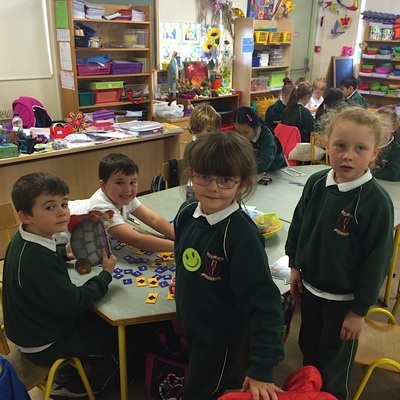 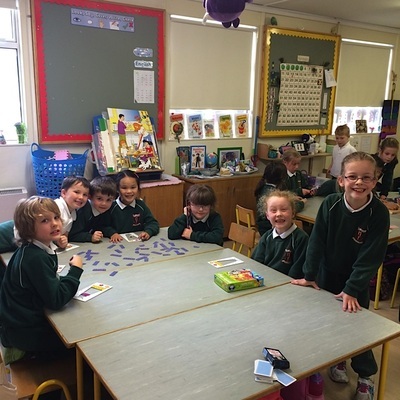 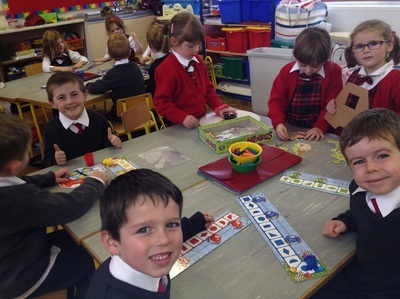 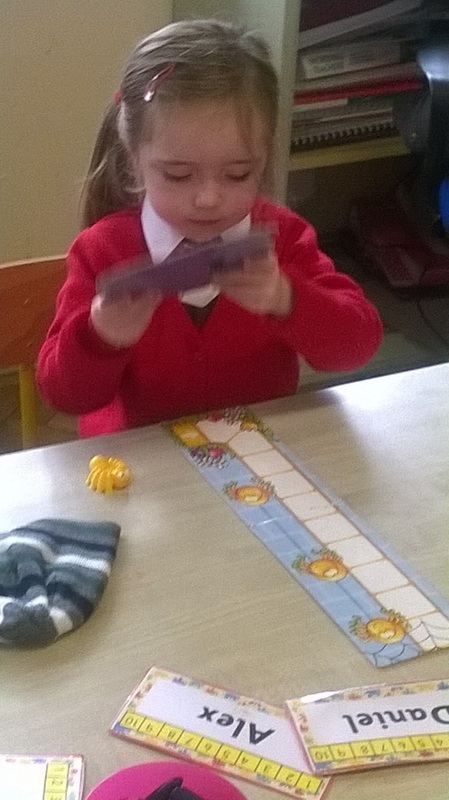 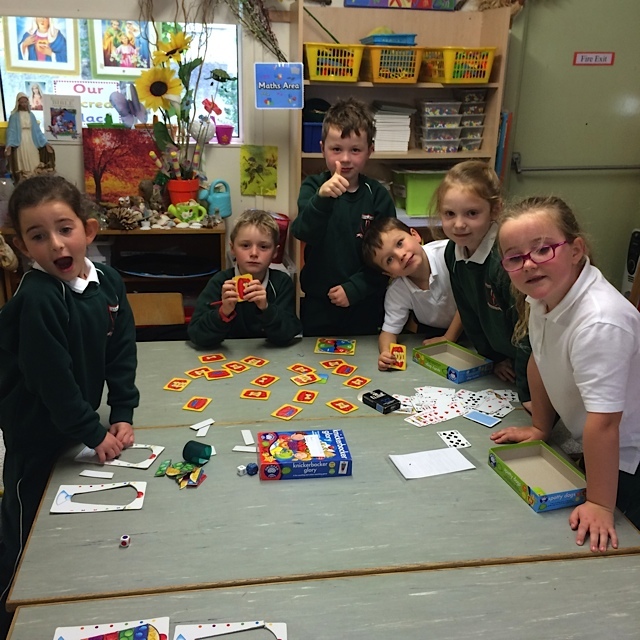 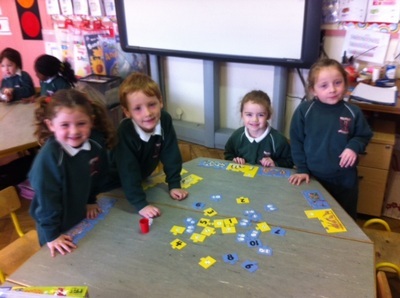 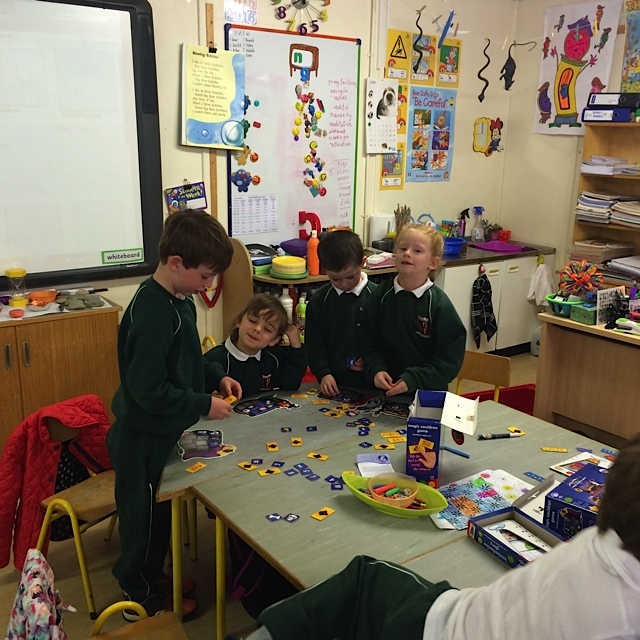 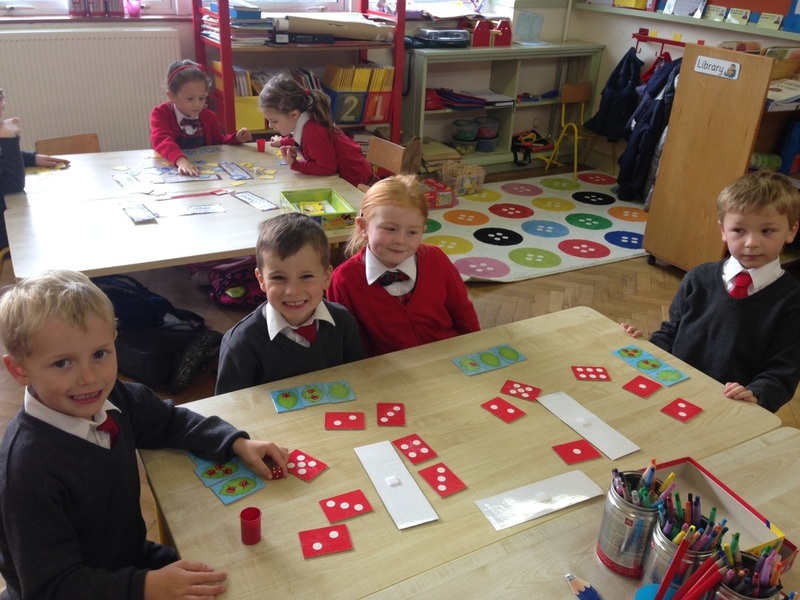 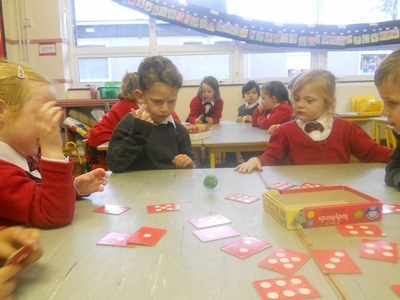 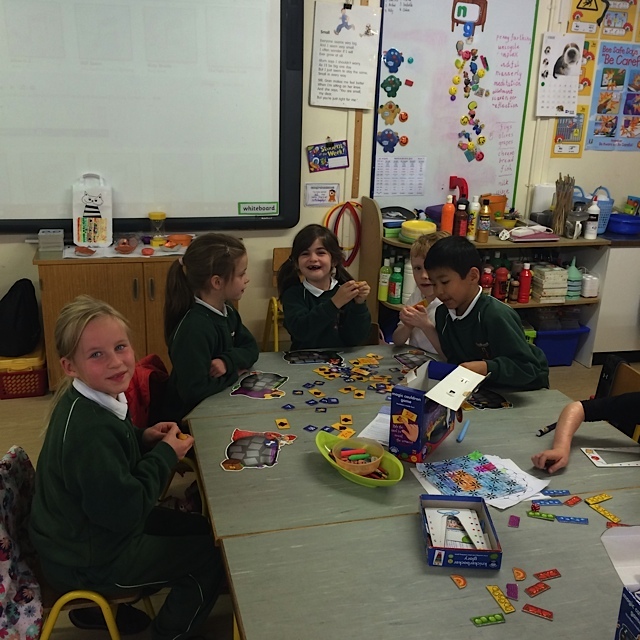 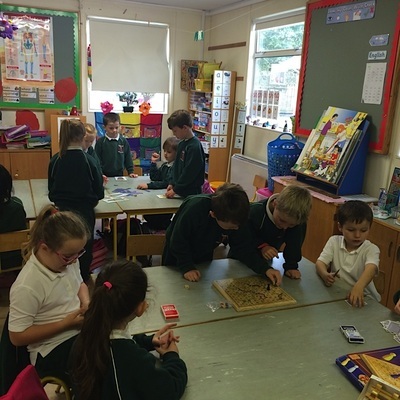 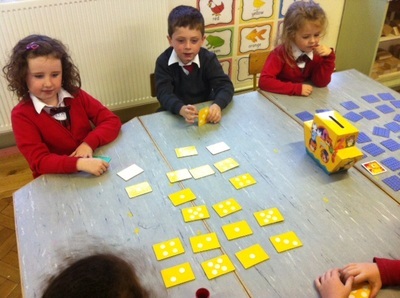 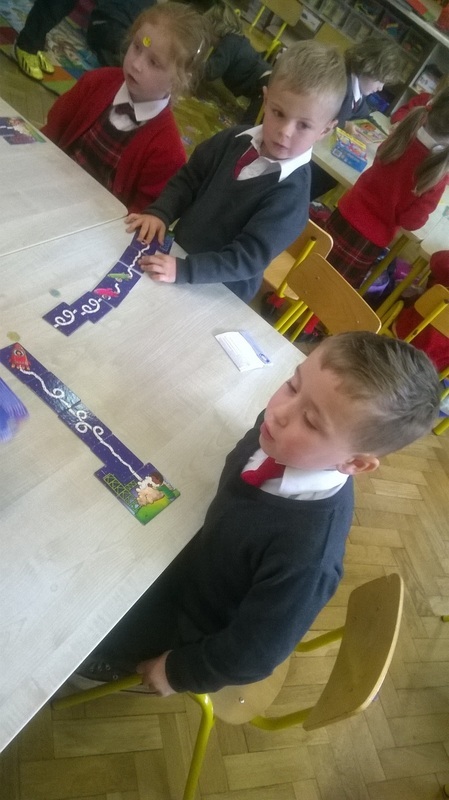 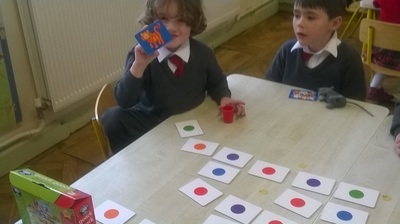 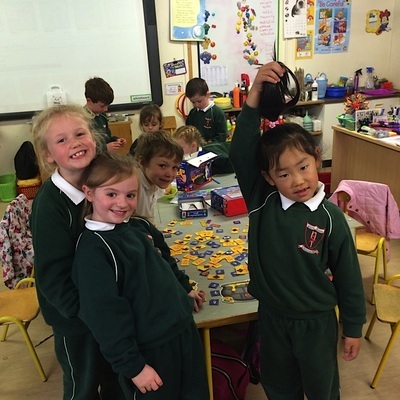 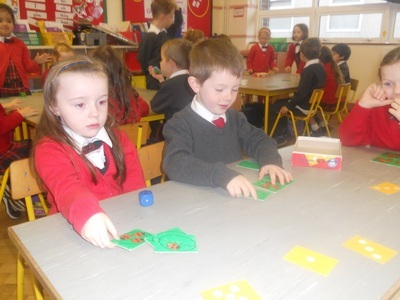 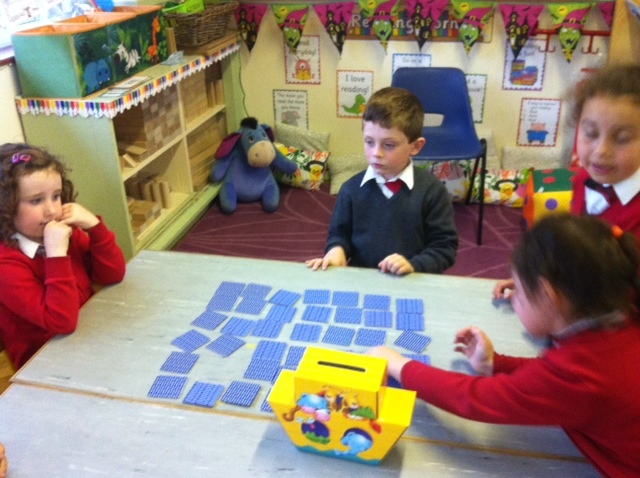 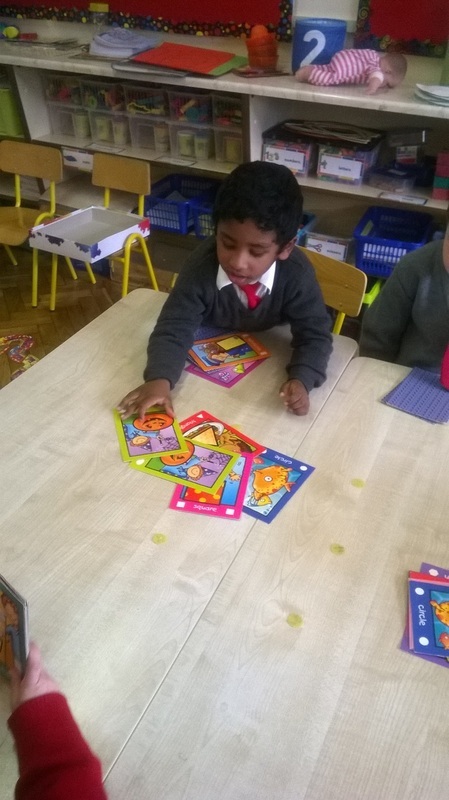 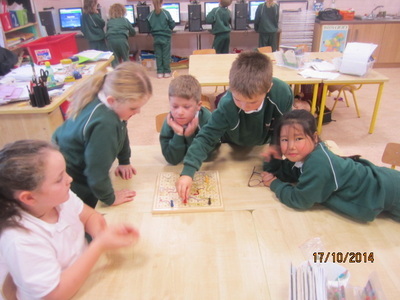 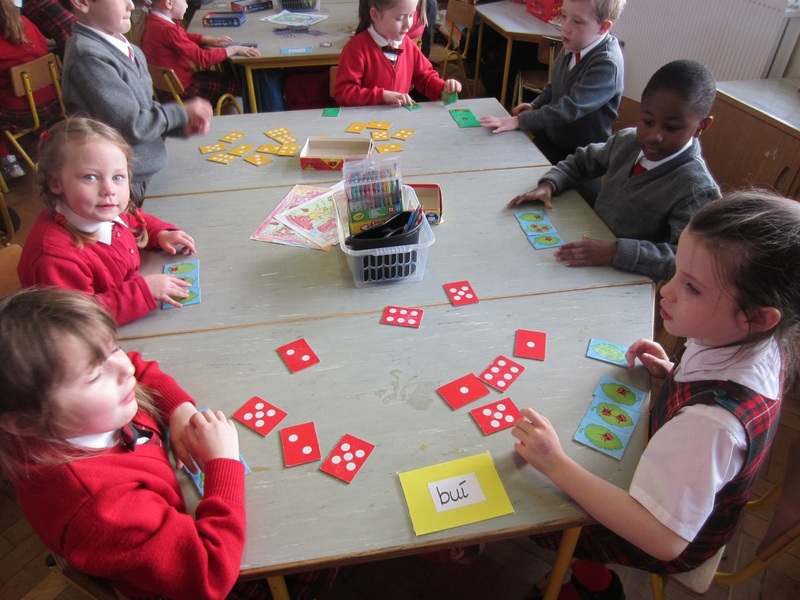 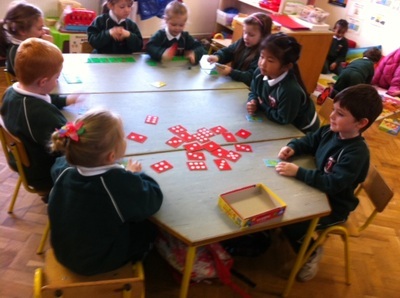 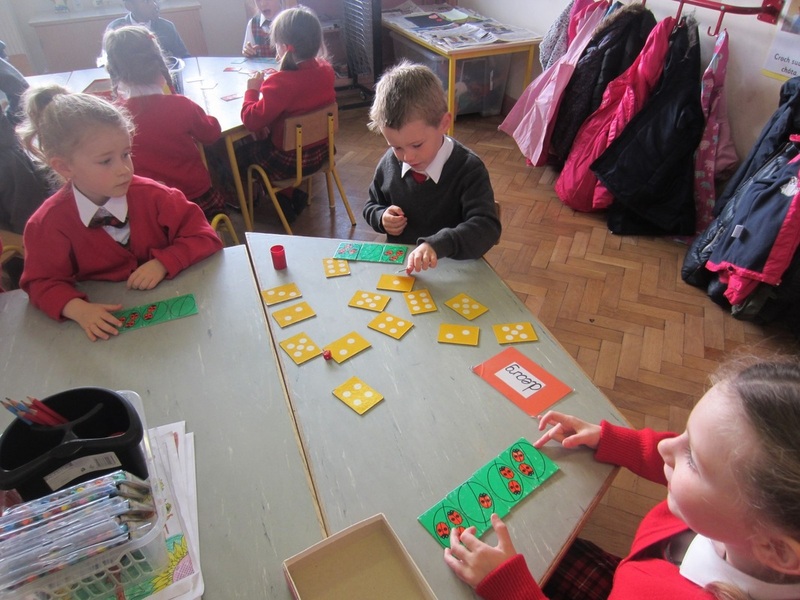 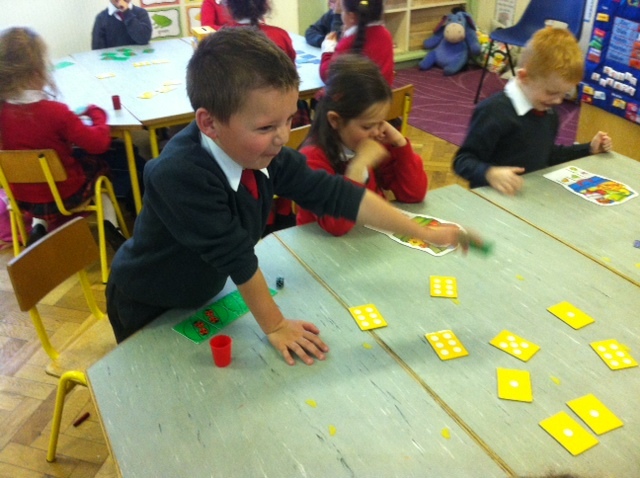 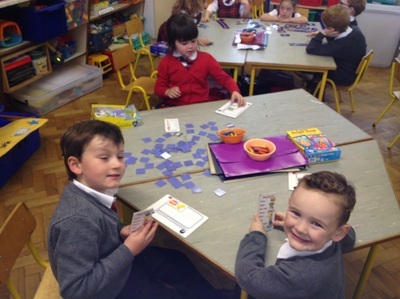 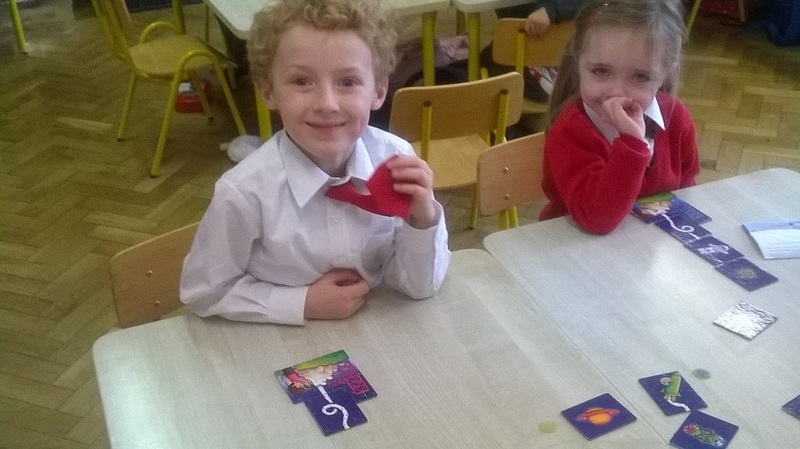 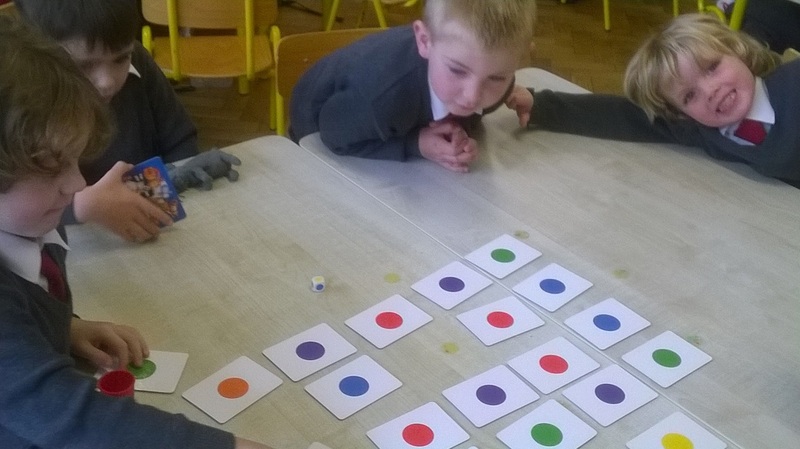 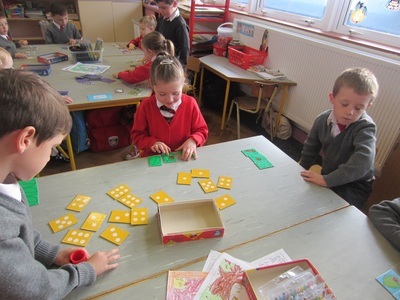 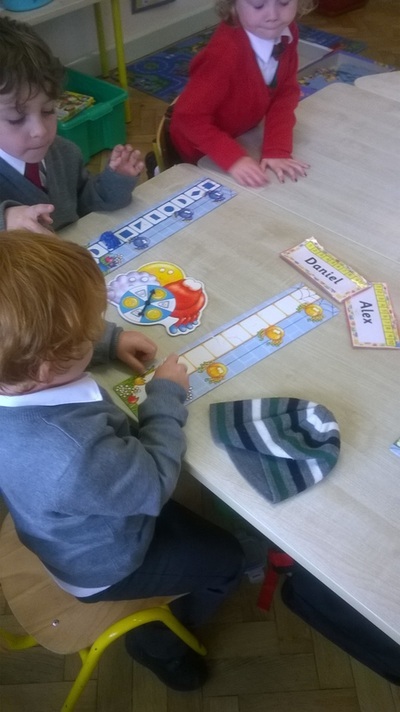 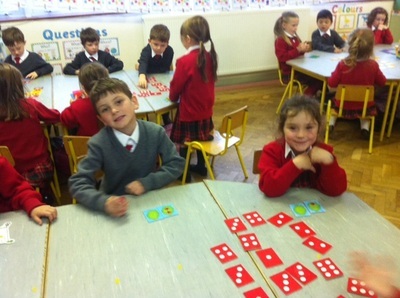 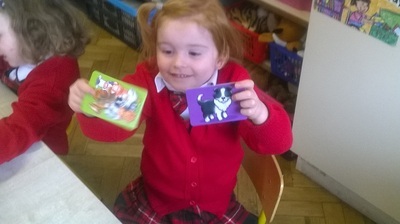 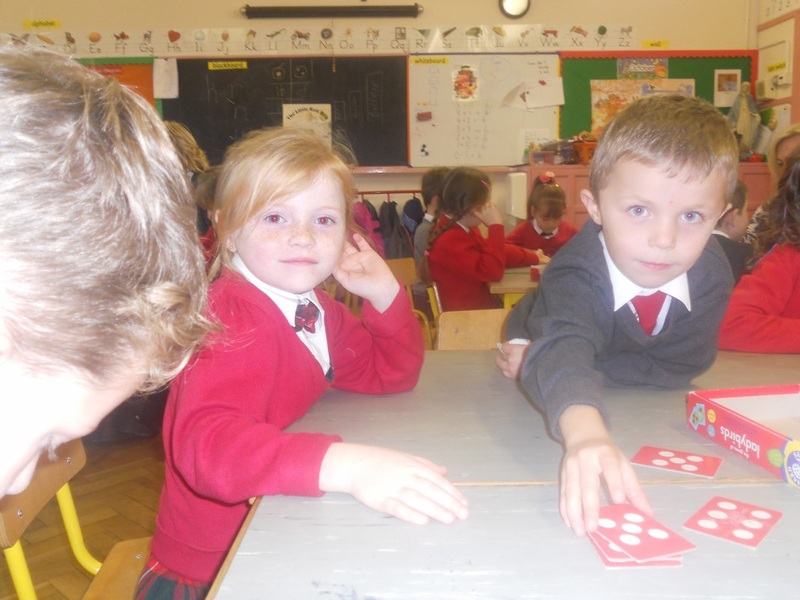 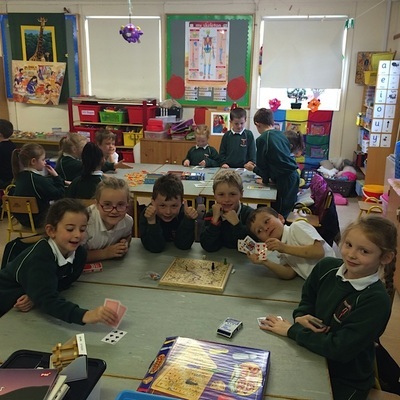 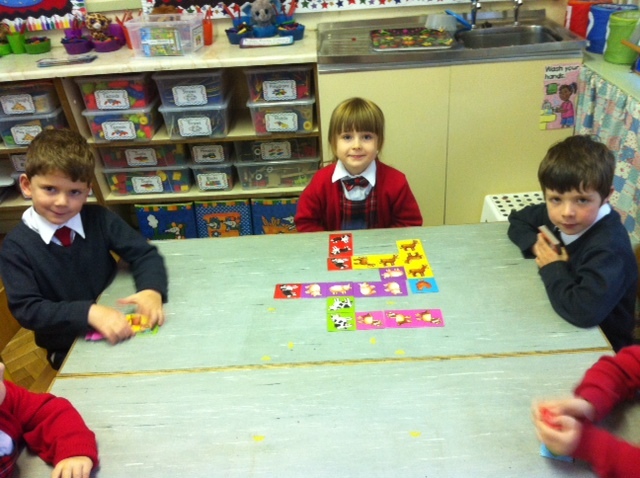 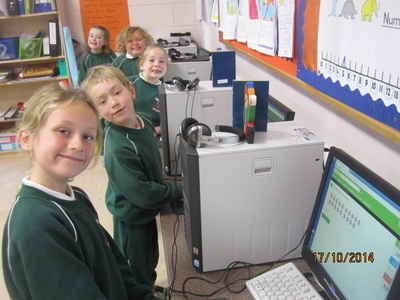 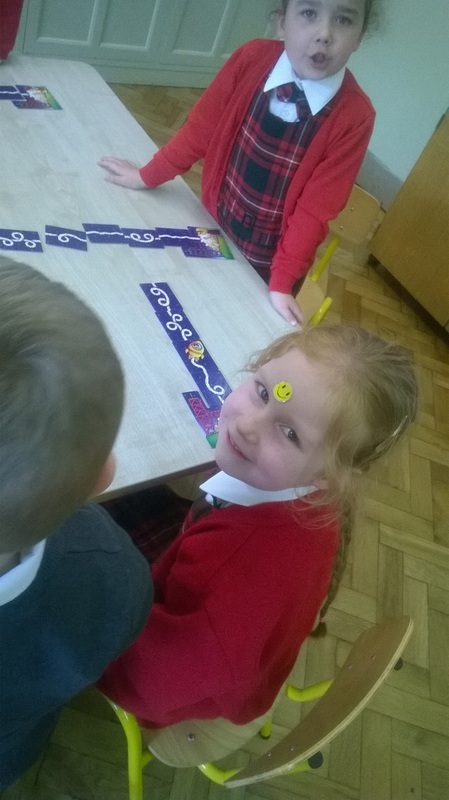 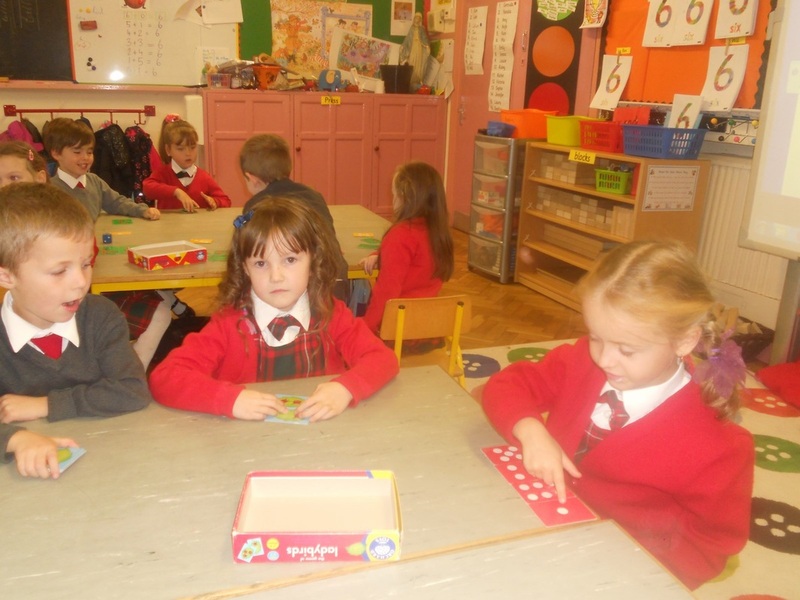 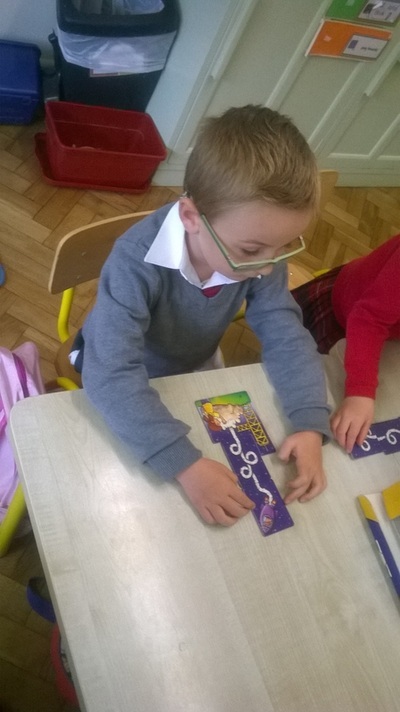 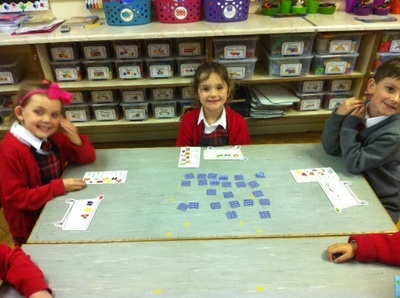 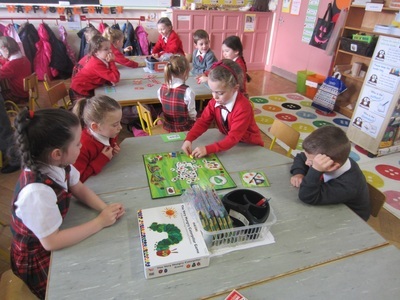 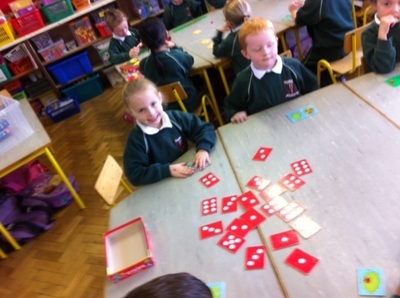 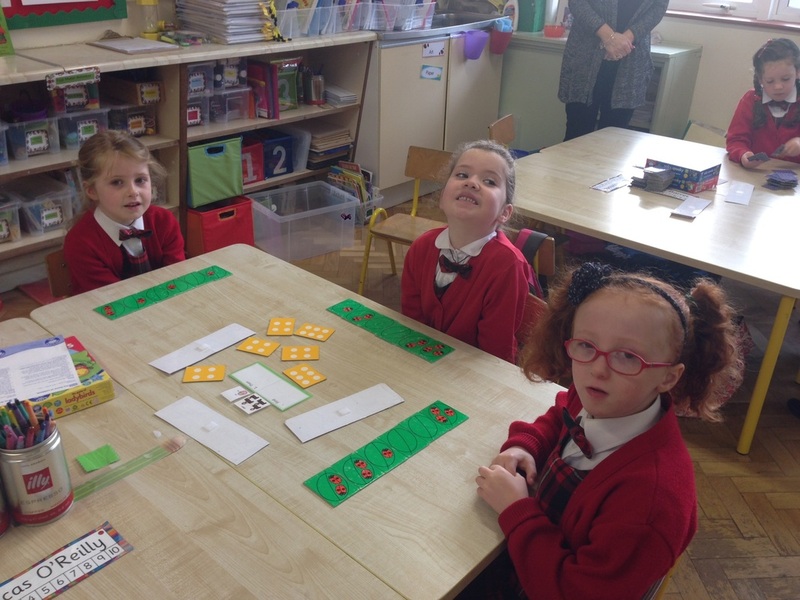 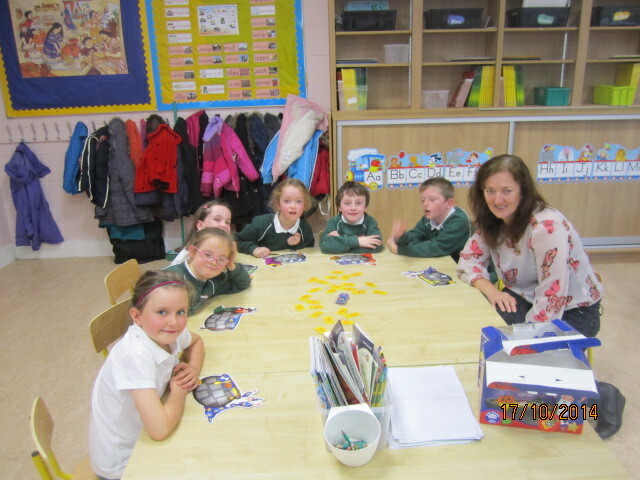 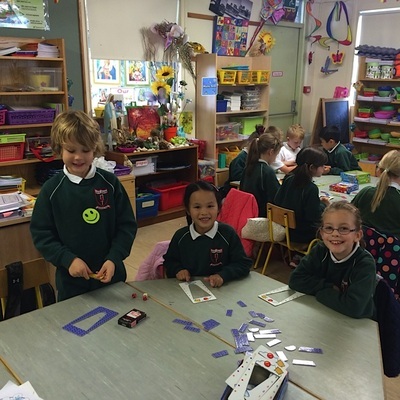 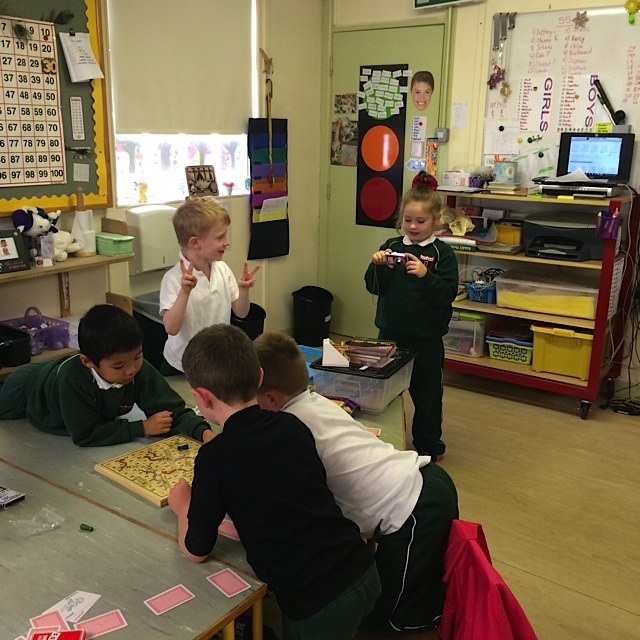 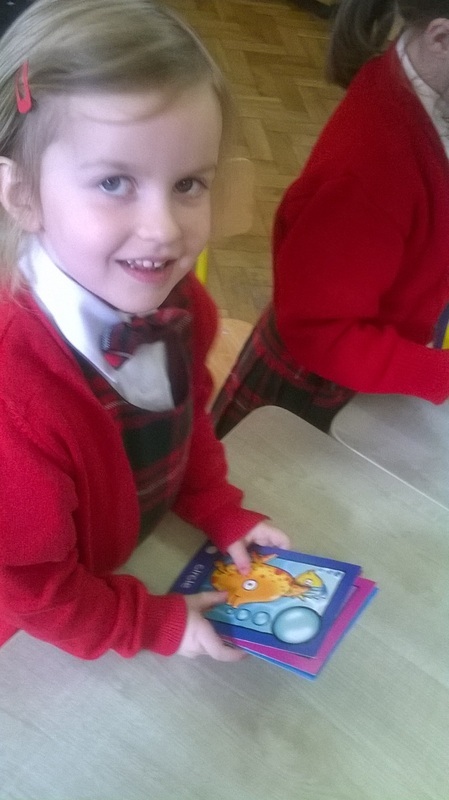 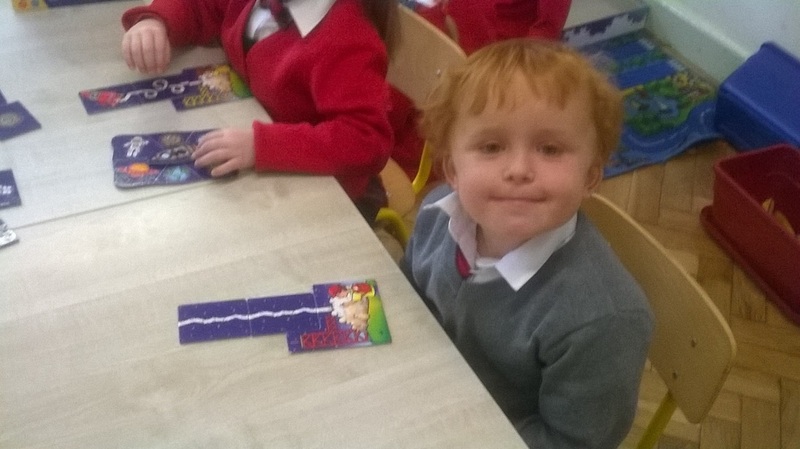 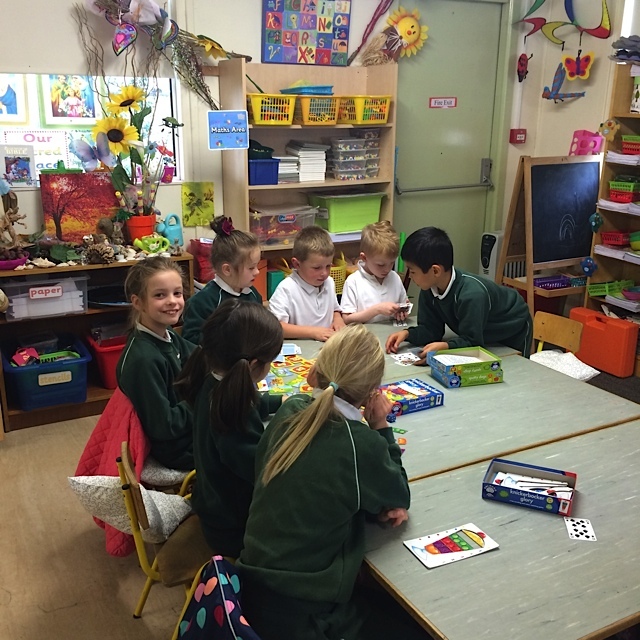 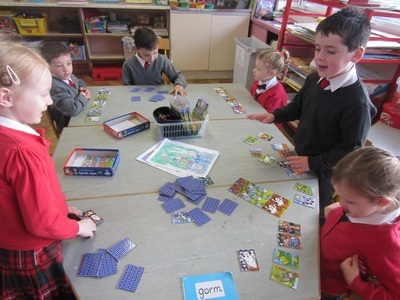 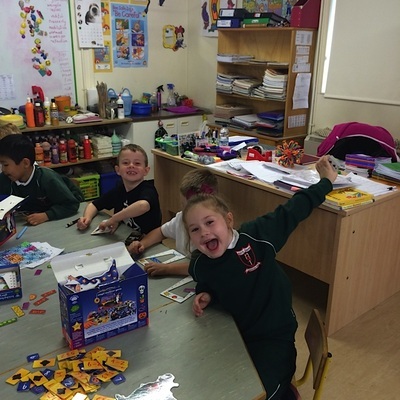 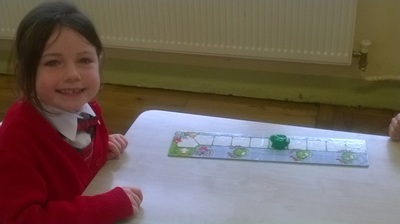 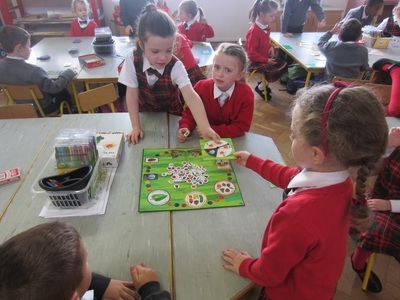 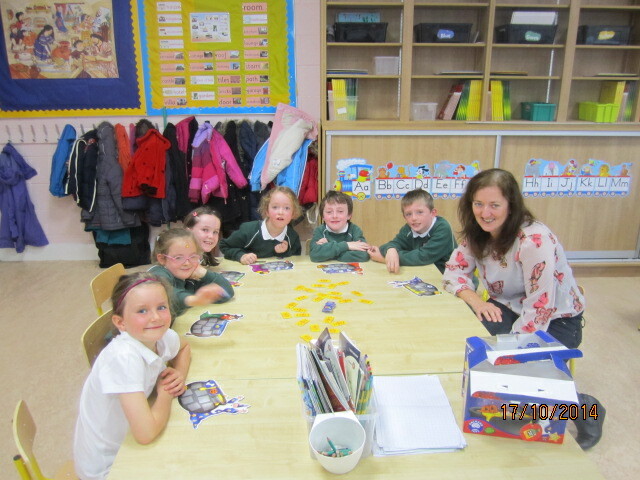 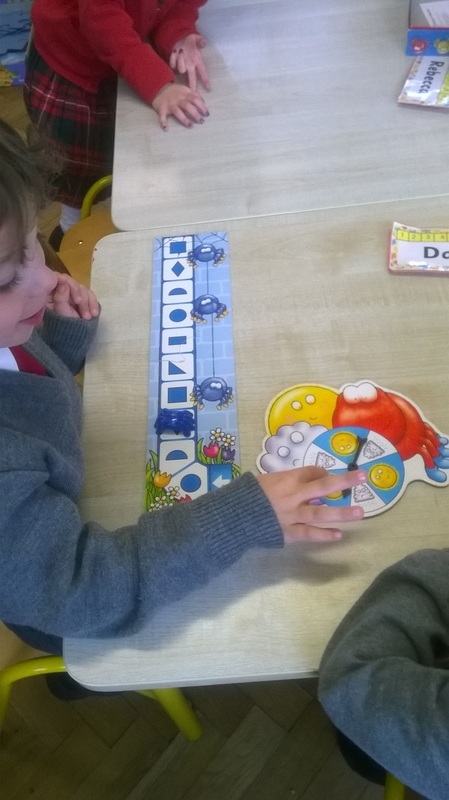 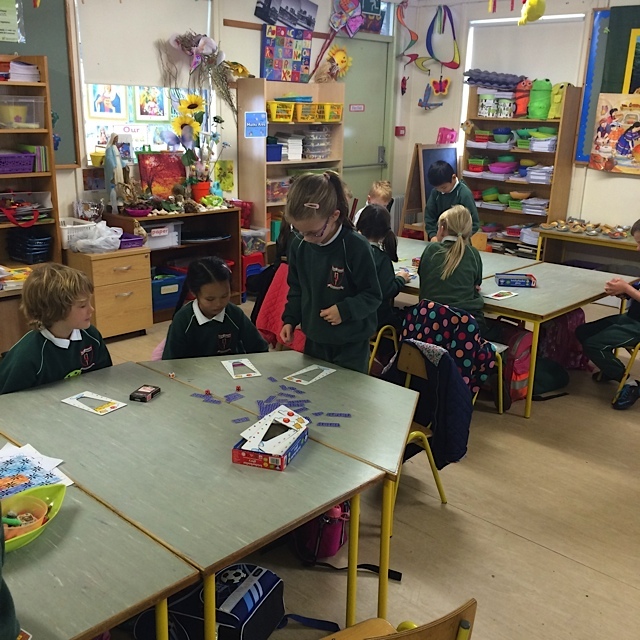 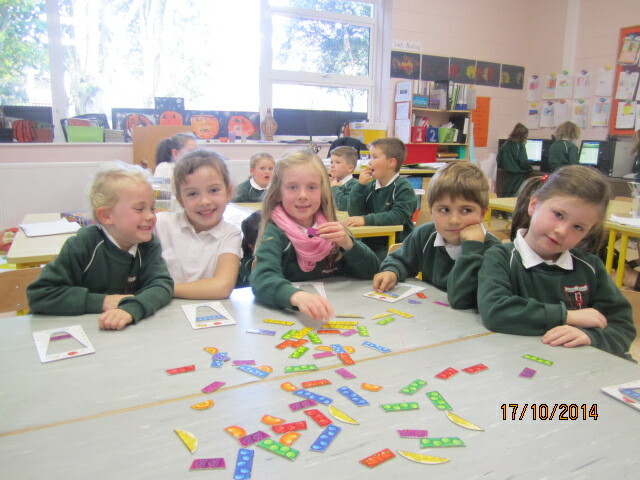 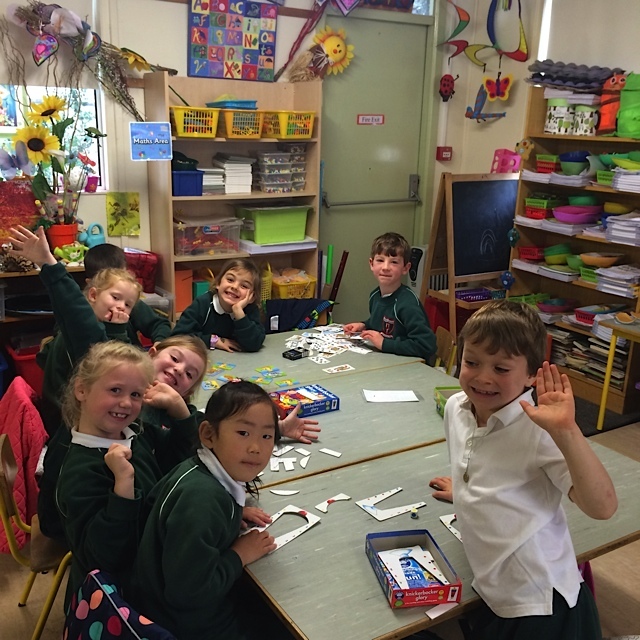 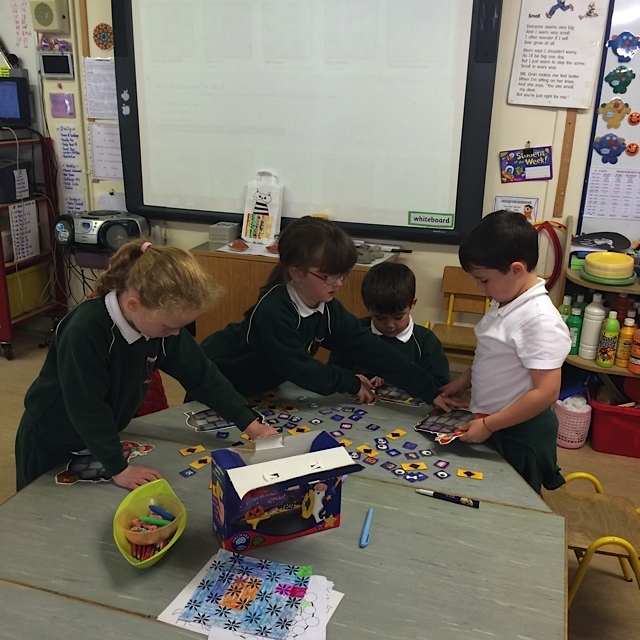 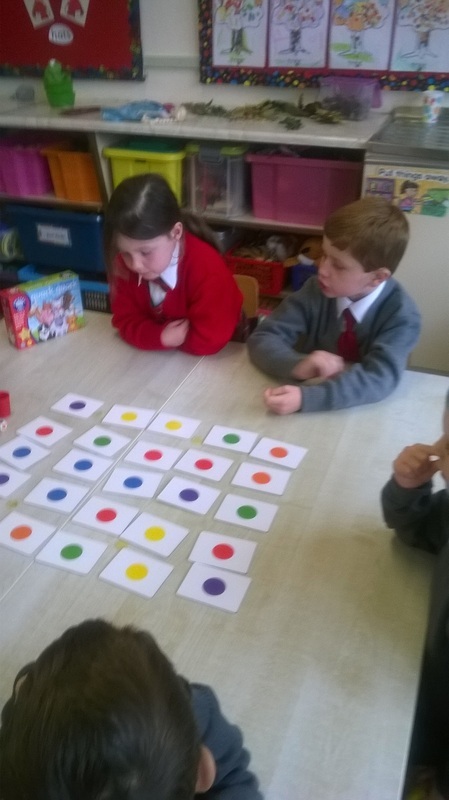 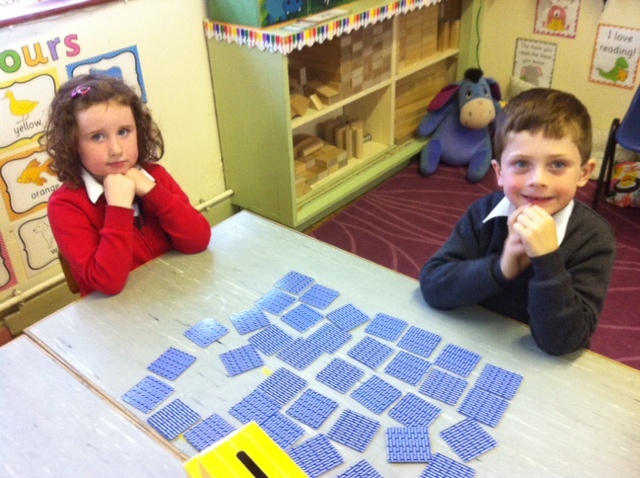 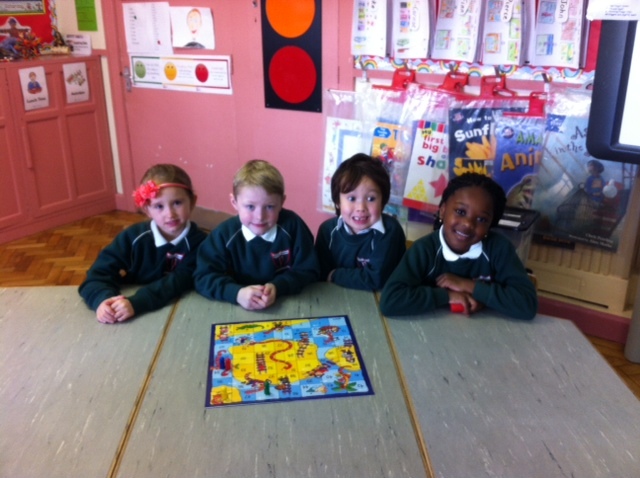 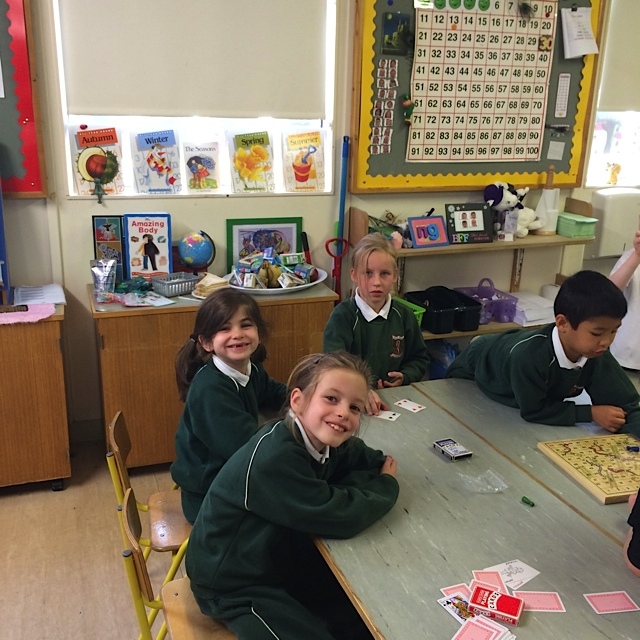 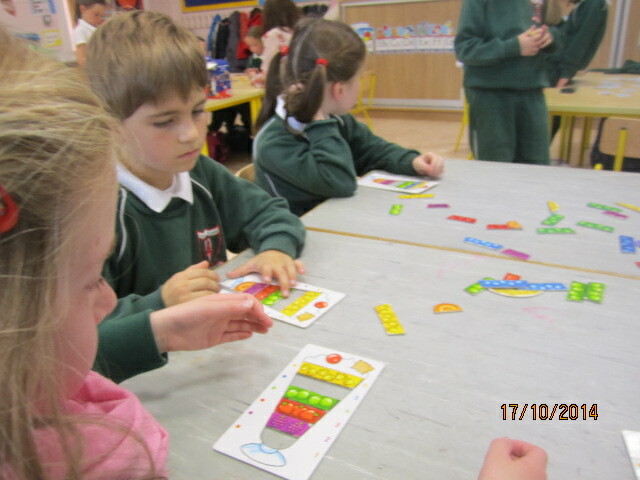 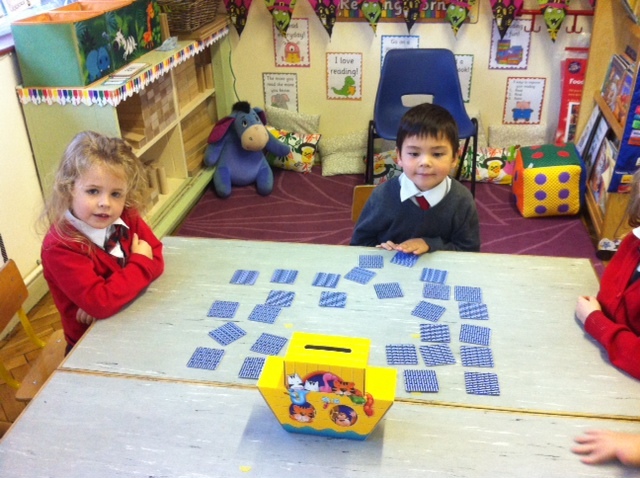 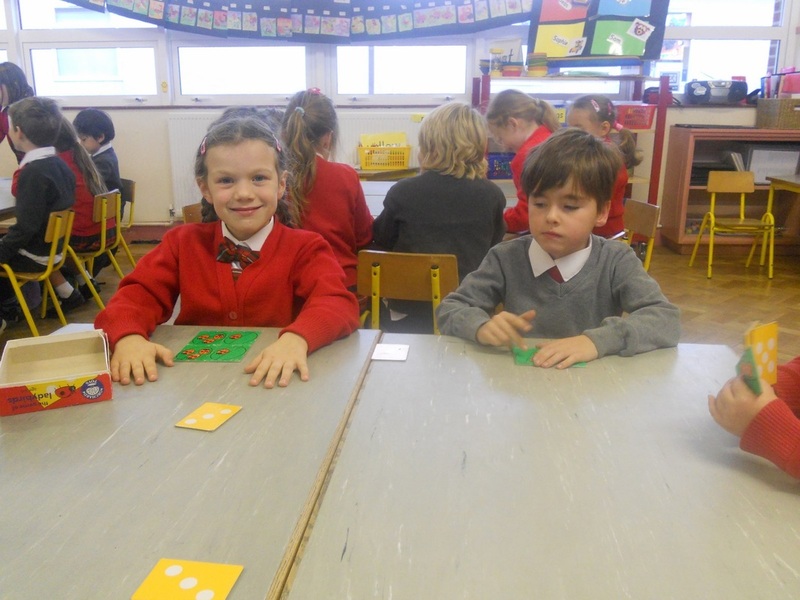 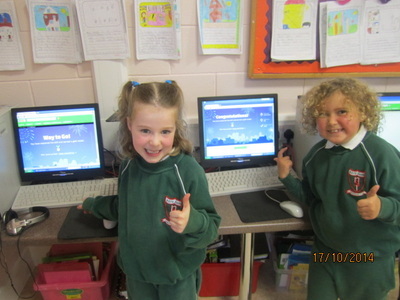 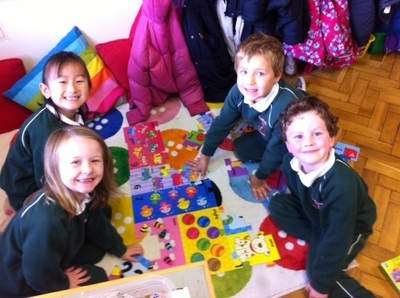 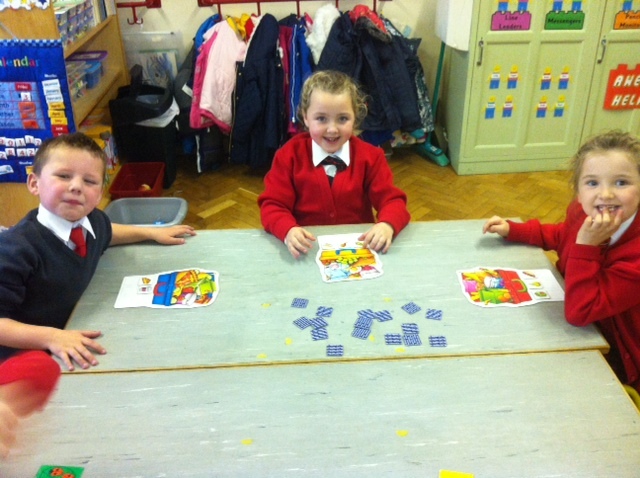 We were very busy in Naíscoil Íde this week celebrating Maths Week. 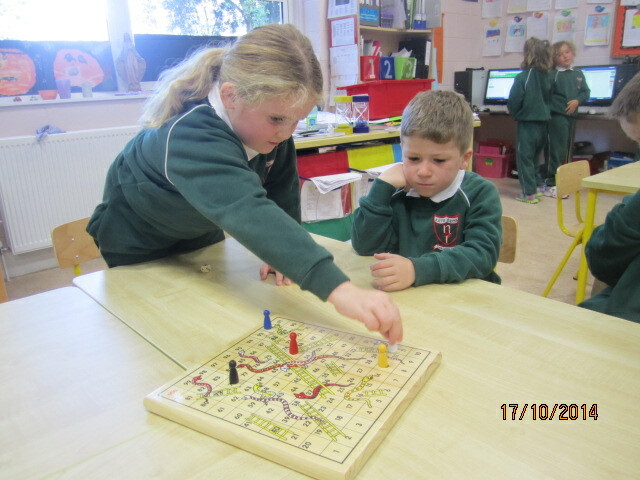 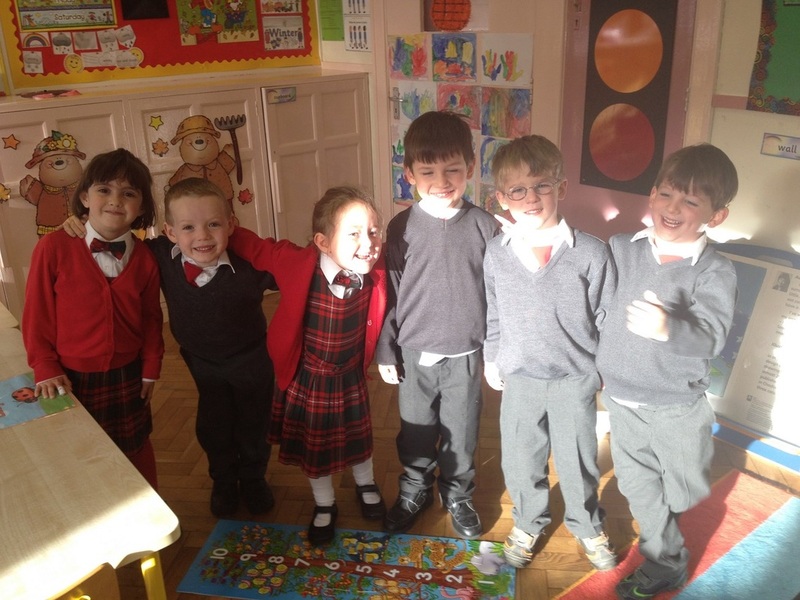 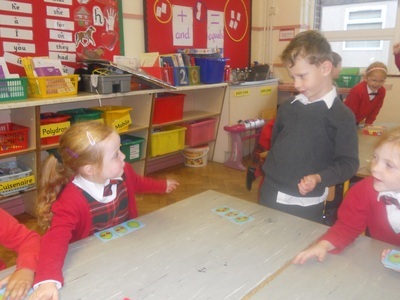 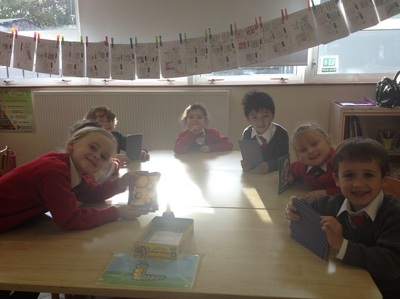 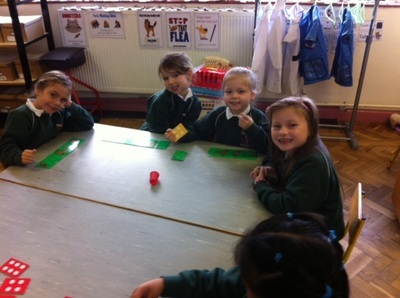 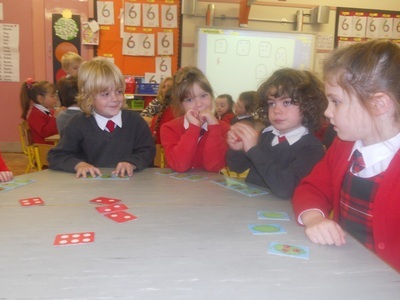 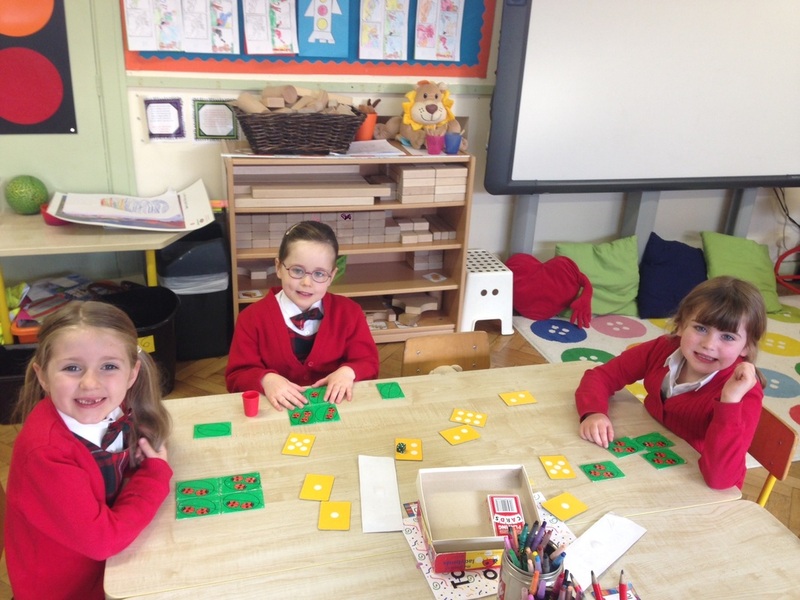 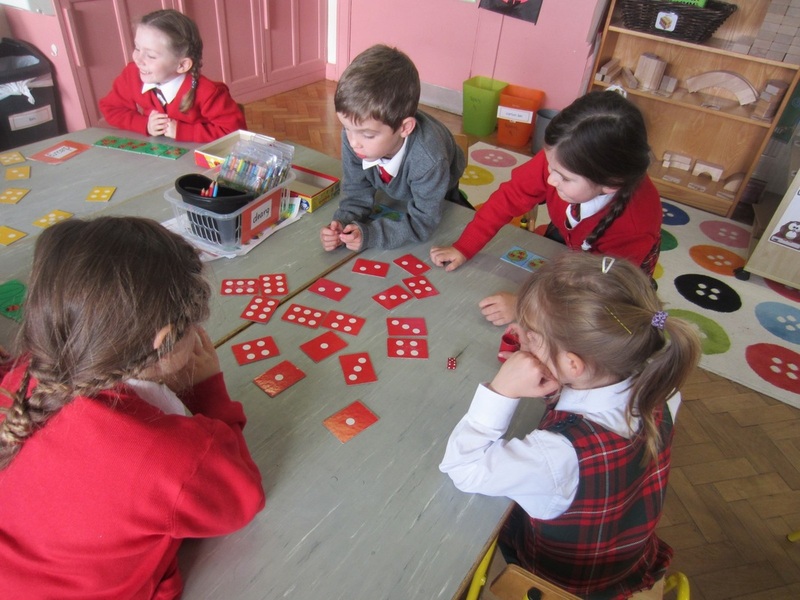 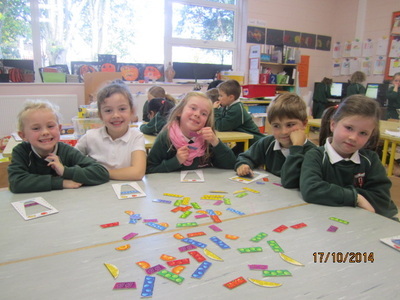 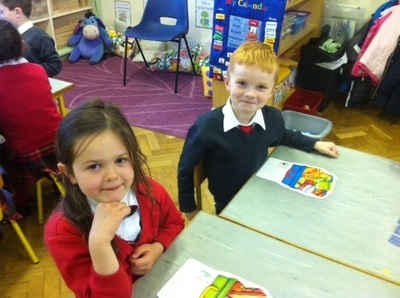 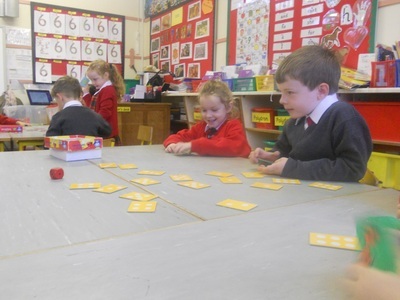 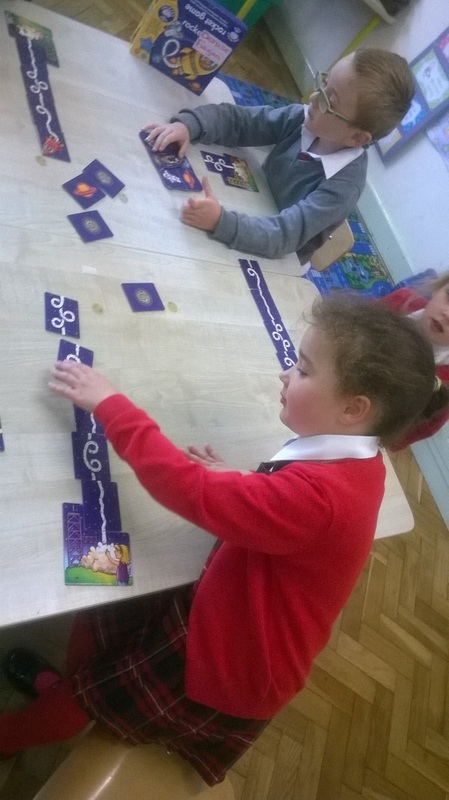 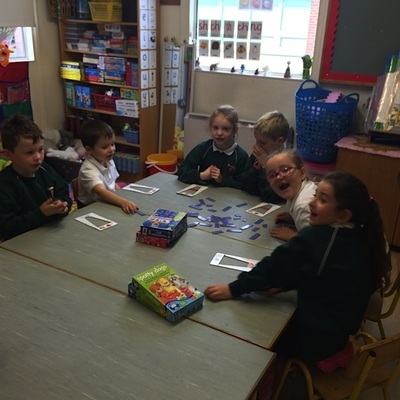 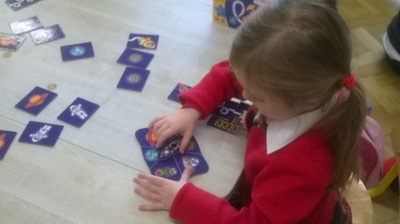 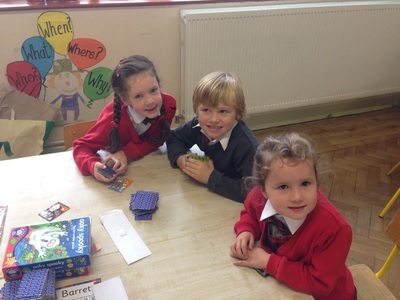 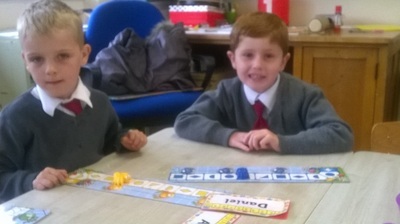 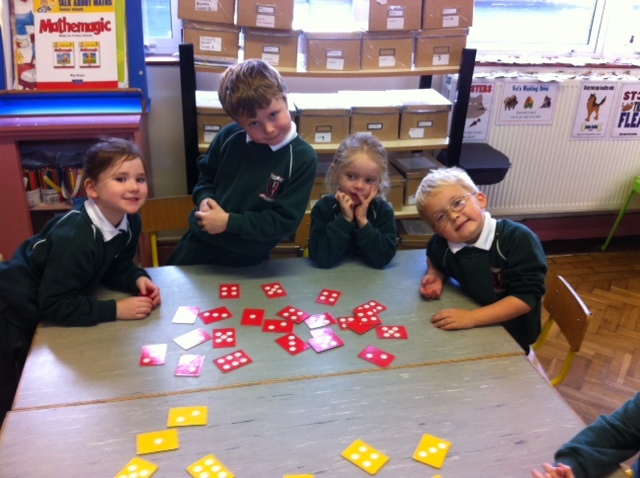 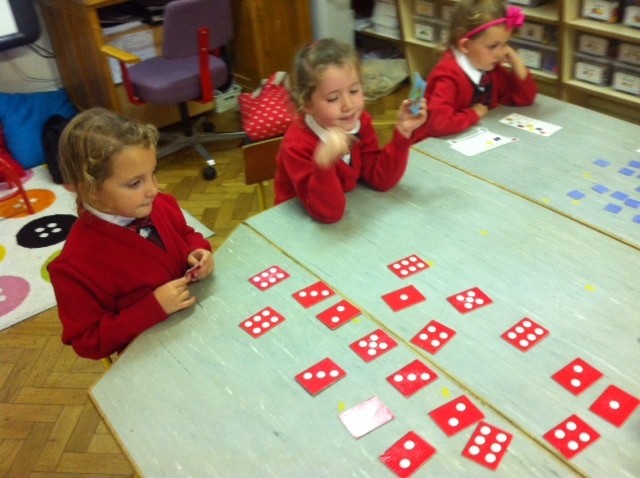 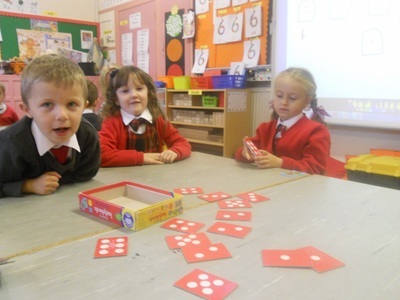 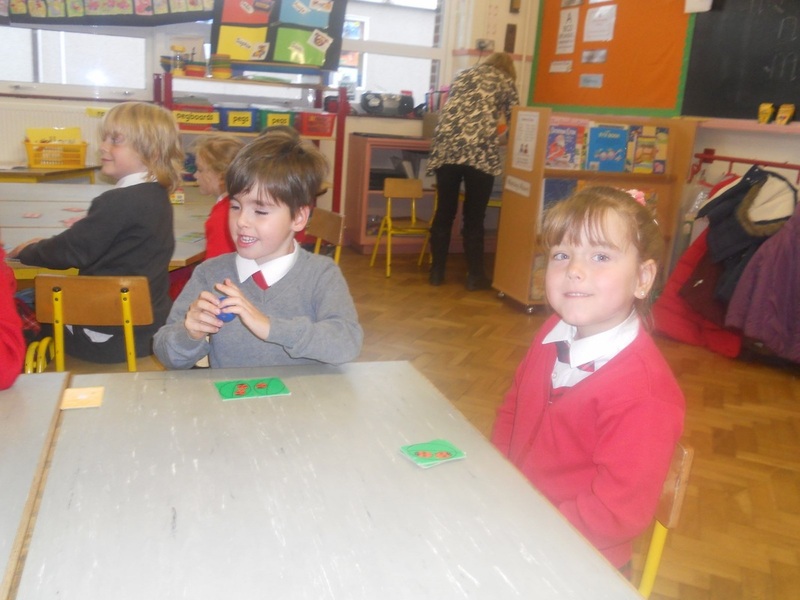 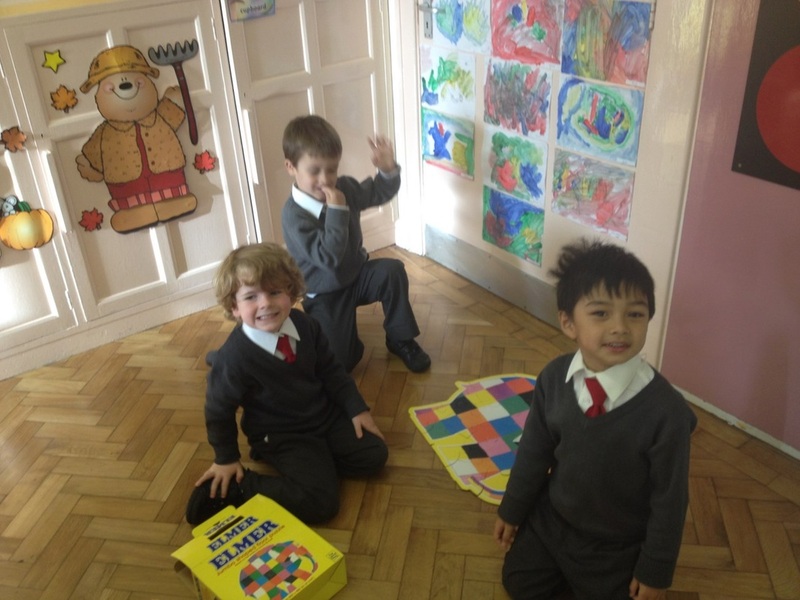 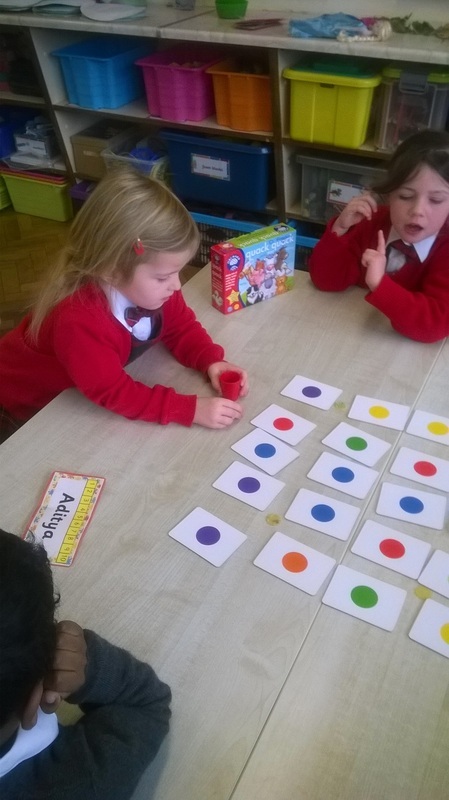 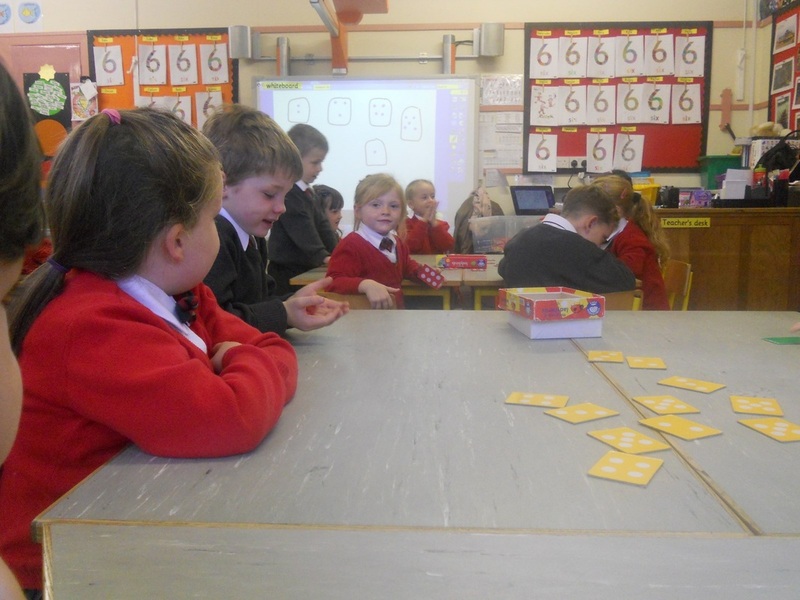 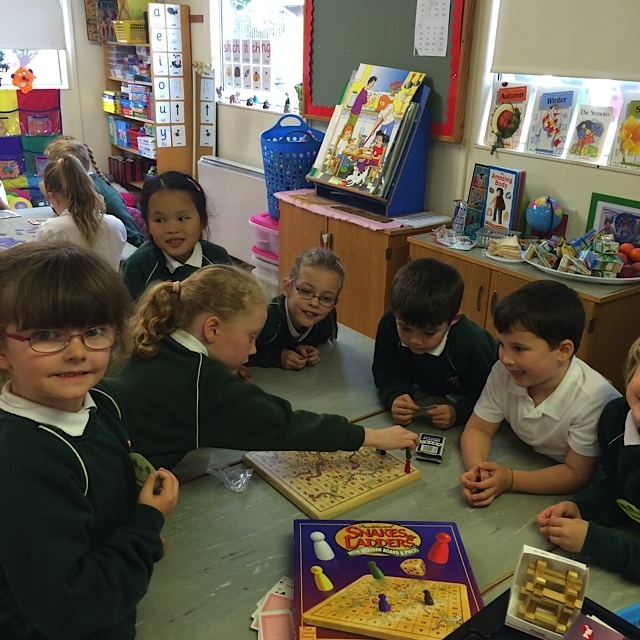 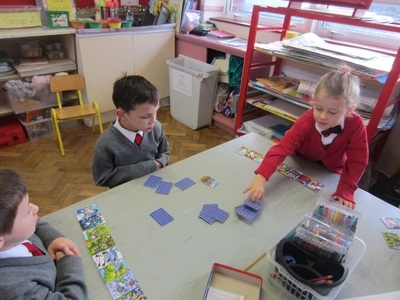 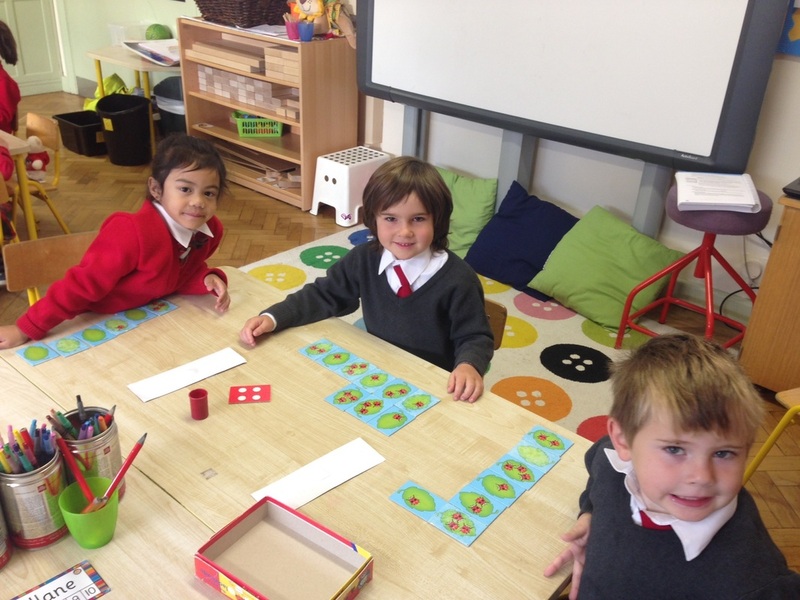 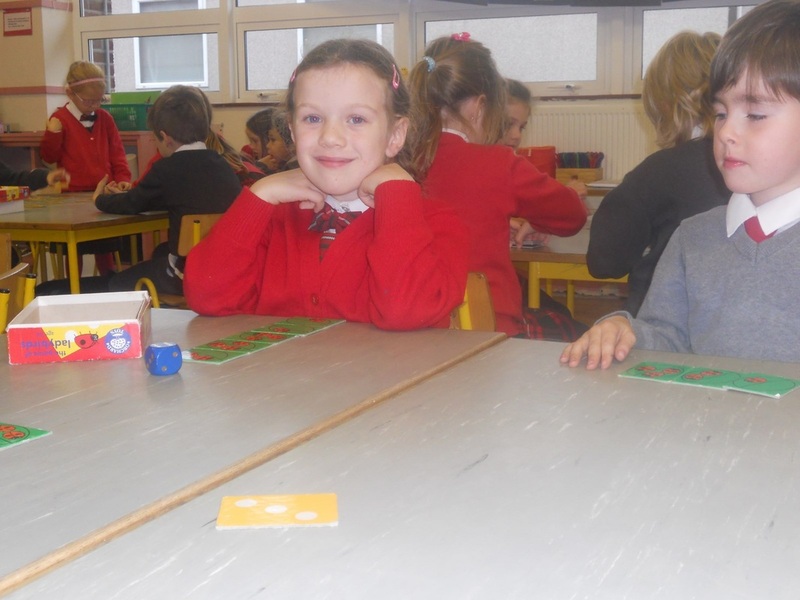 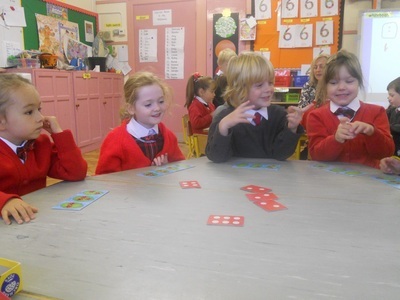 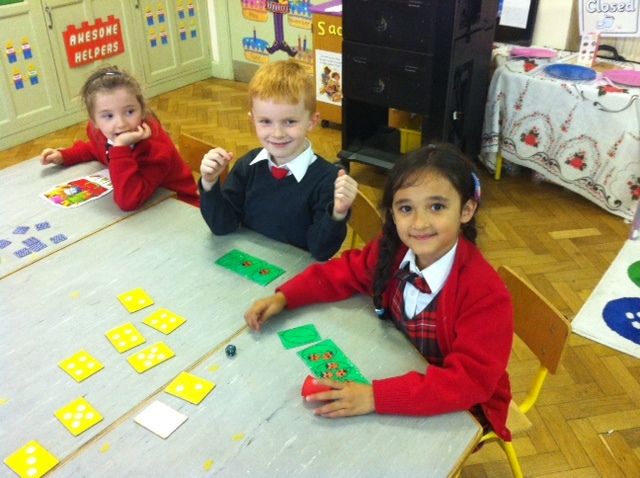 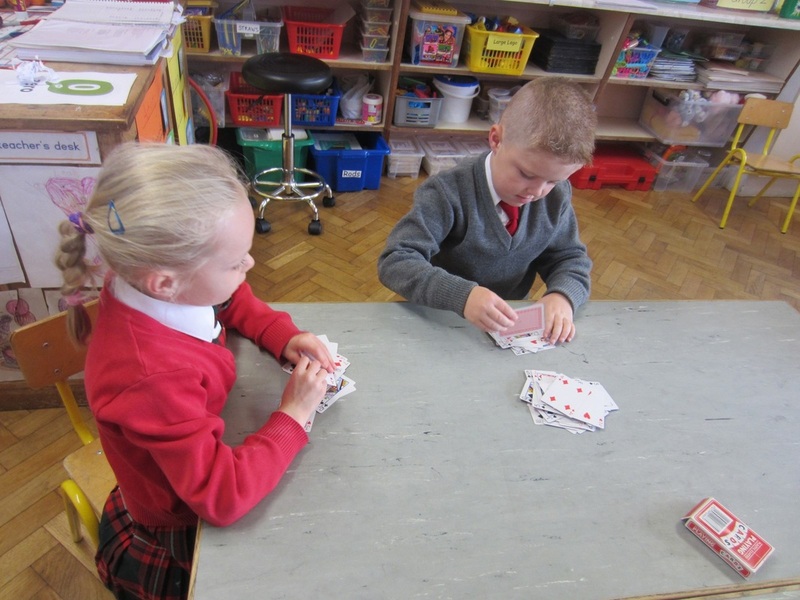 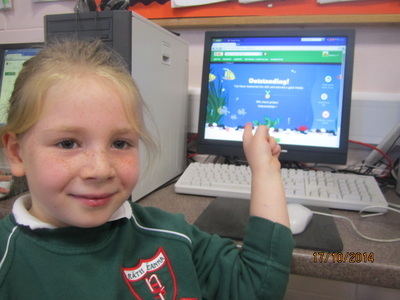 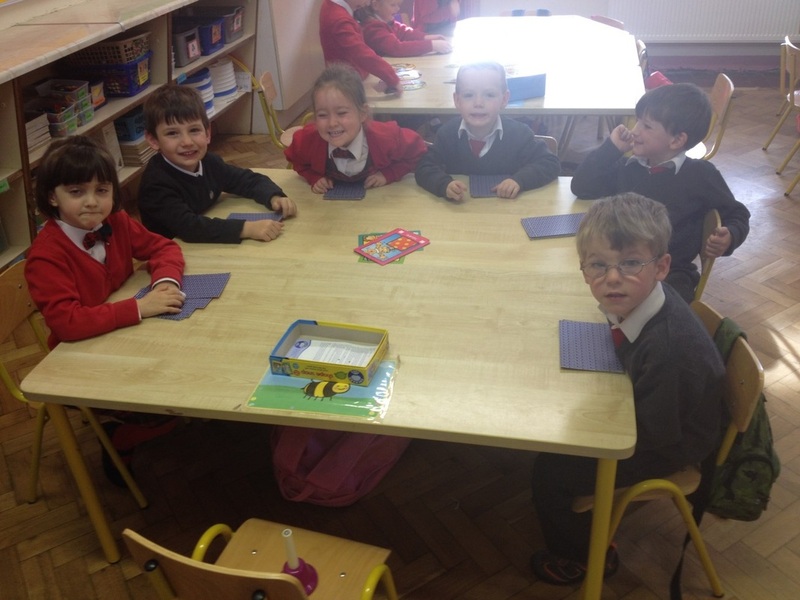 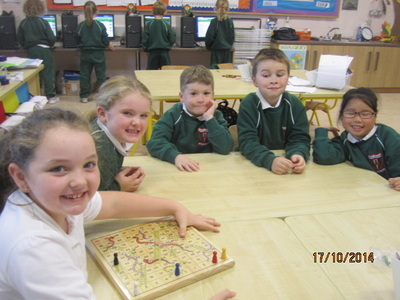 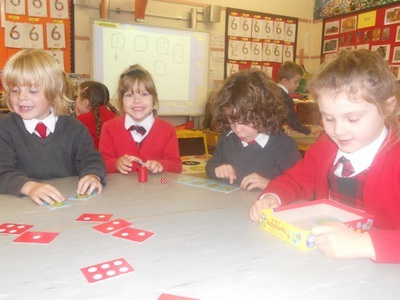 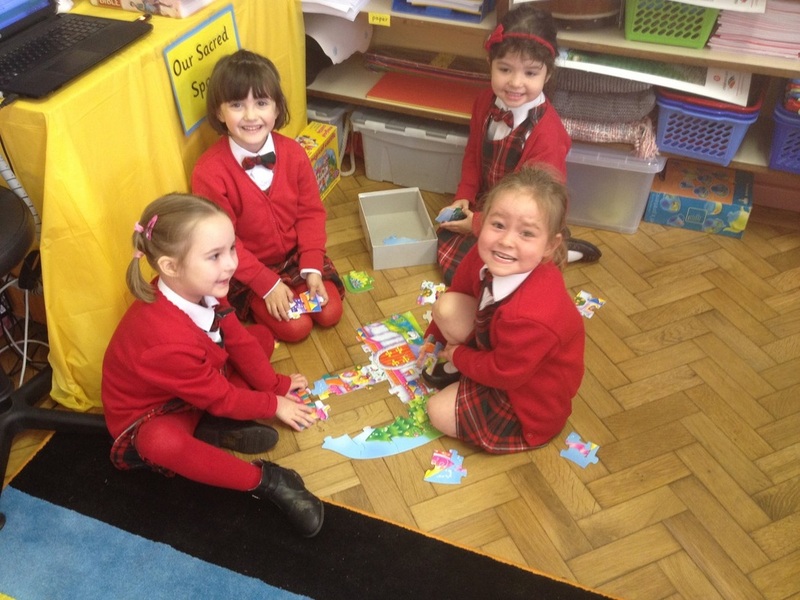 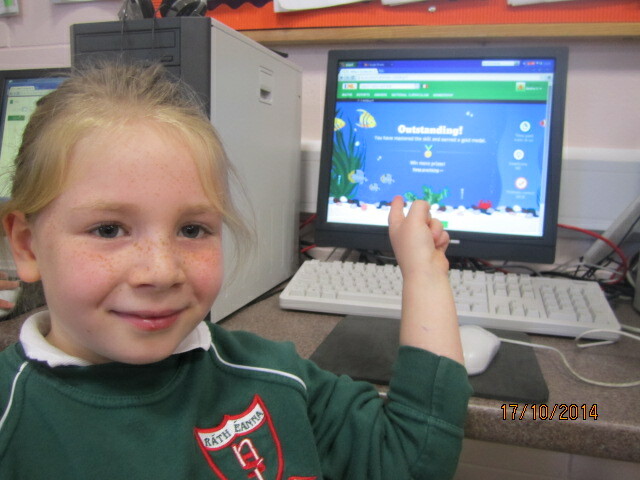 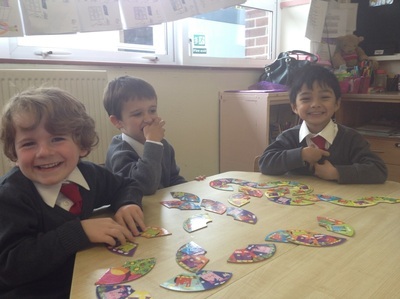 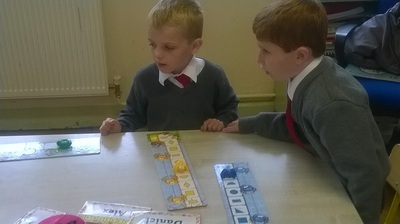 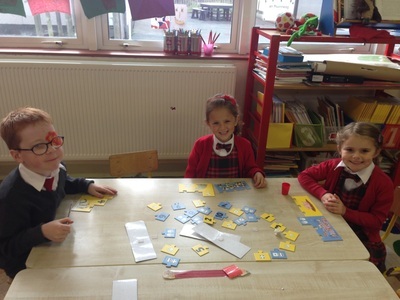 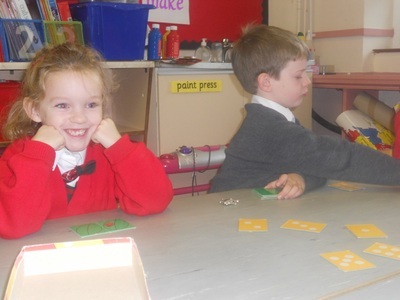 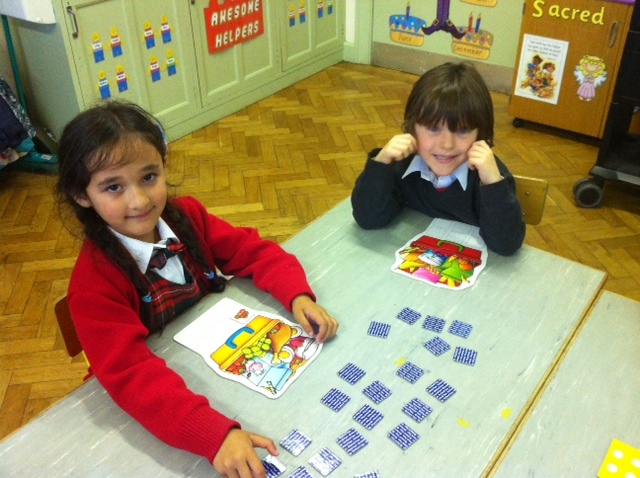 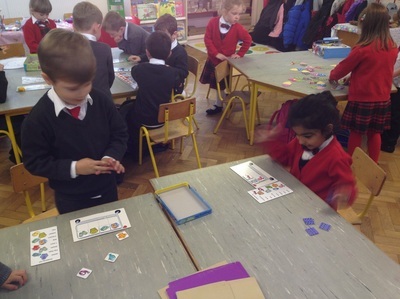 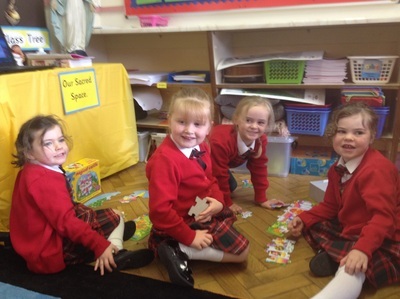 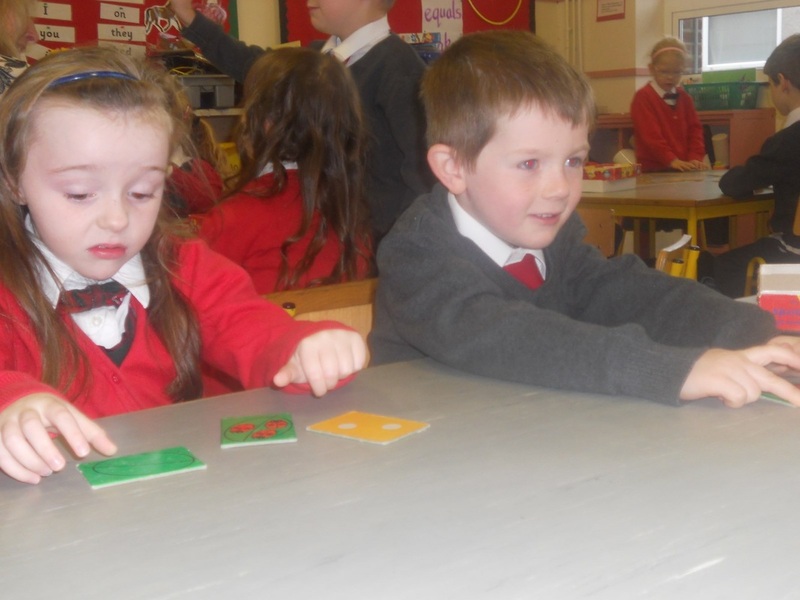 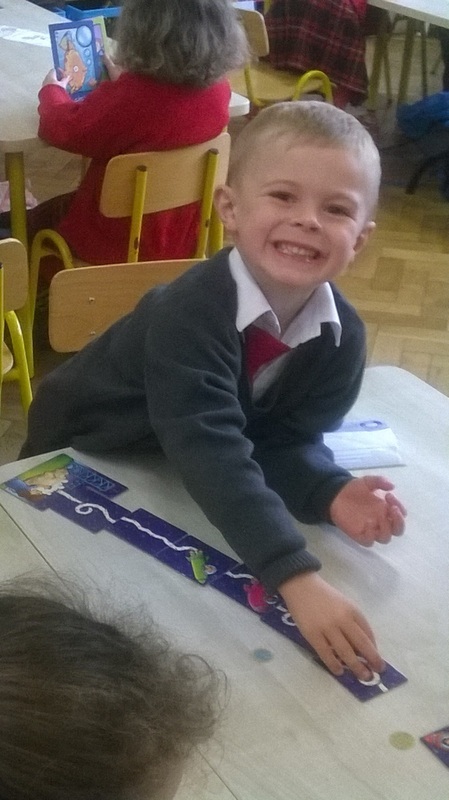 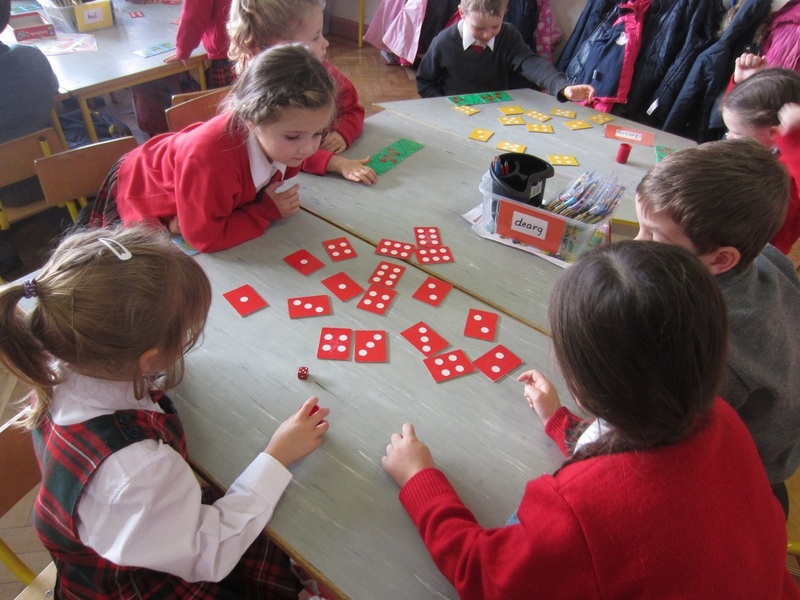 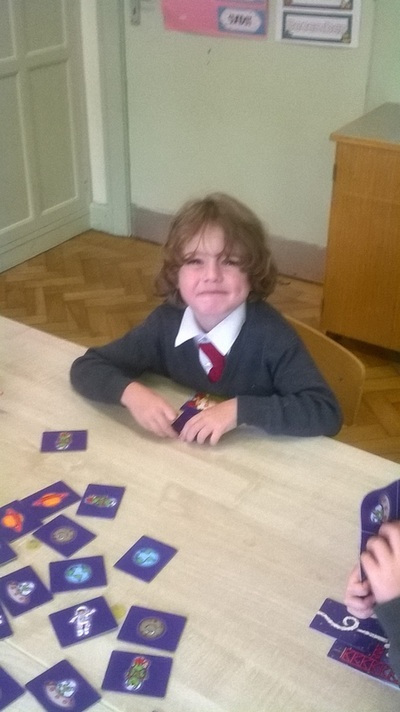 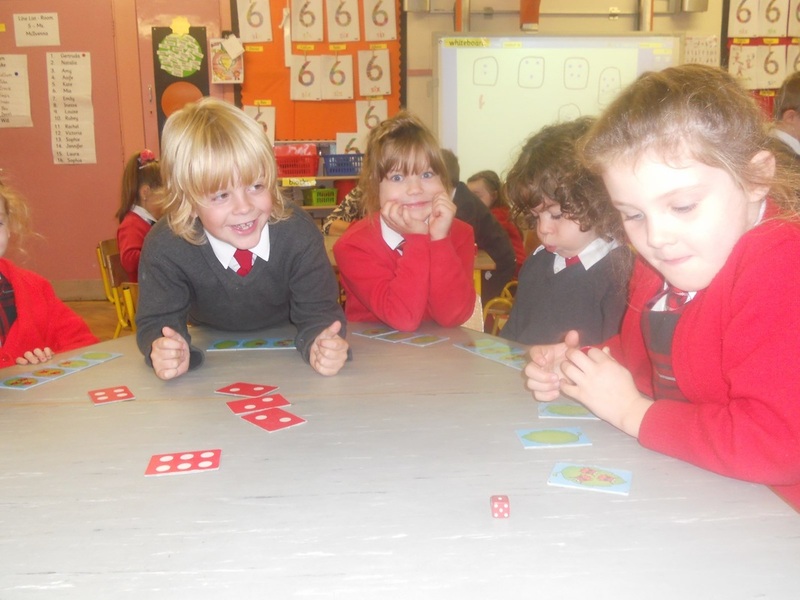 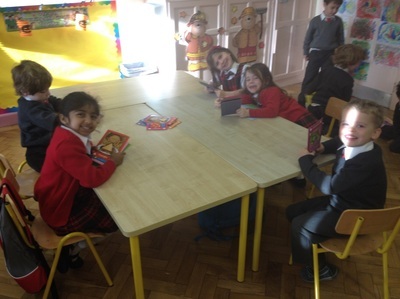 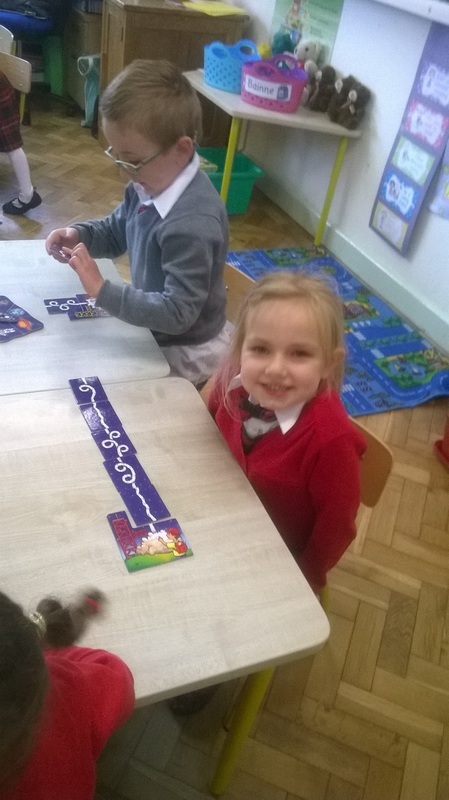 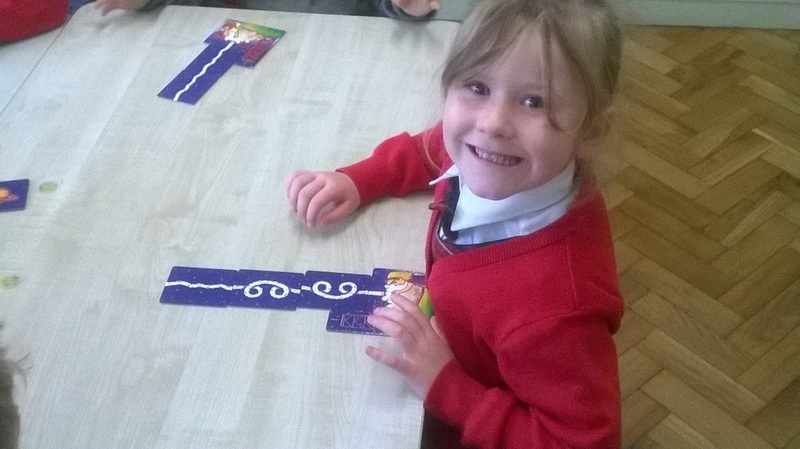 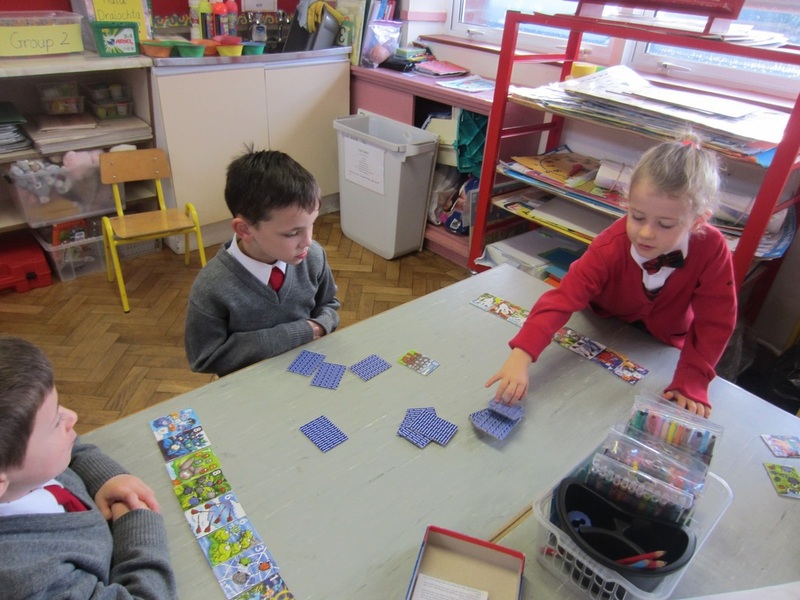 Each class completed a variety of activities and the children really enjoyed themselves while learning lots of new Maths skills! Take a look at some of the classes at work below.